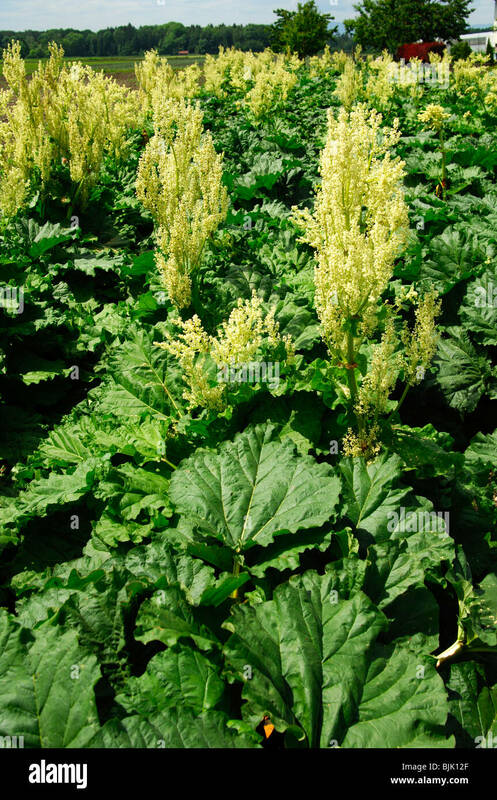 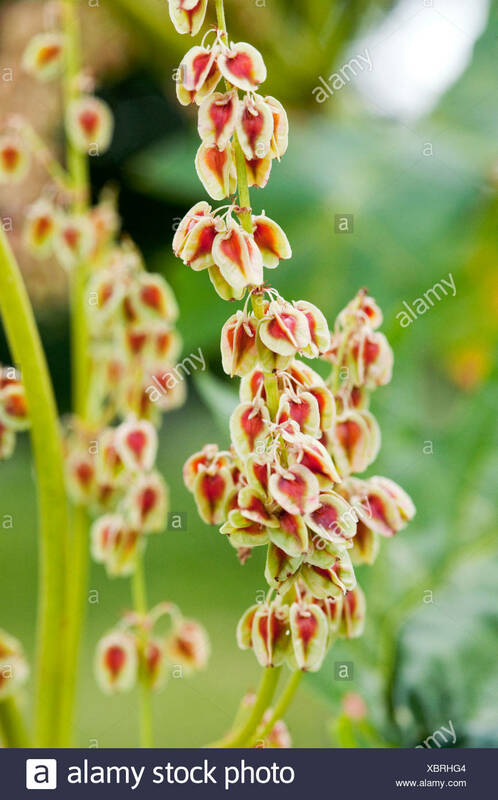 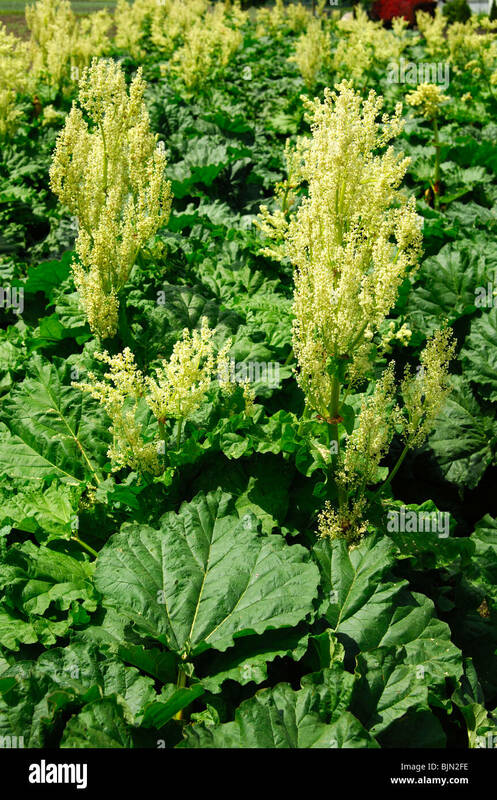 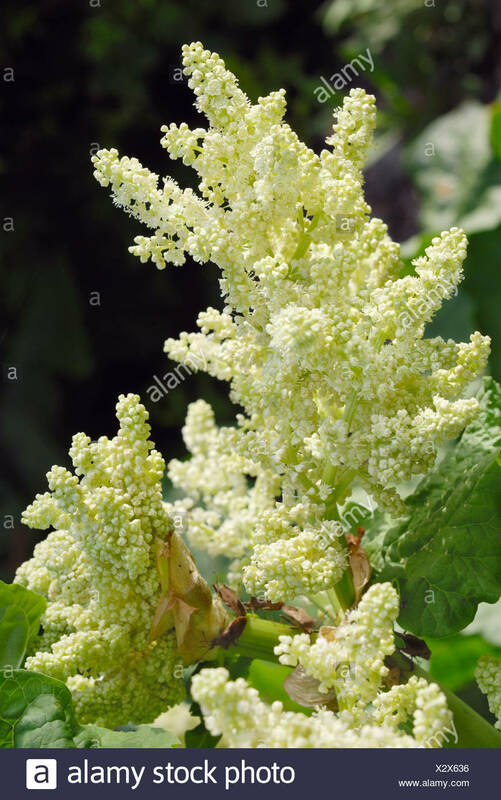 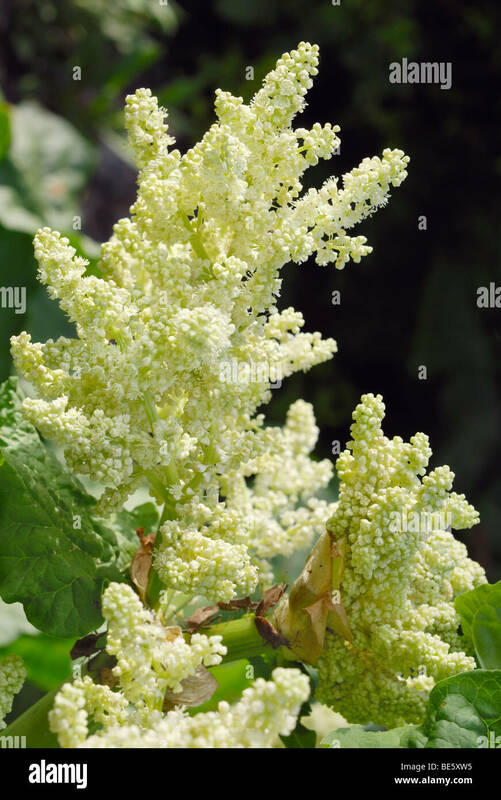 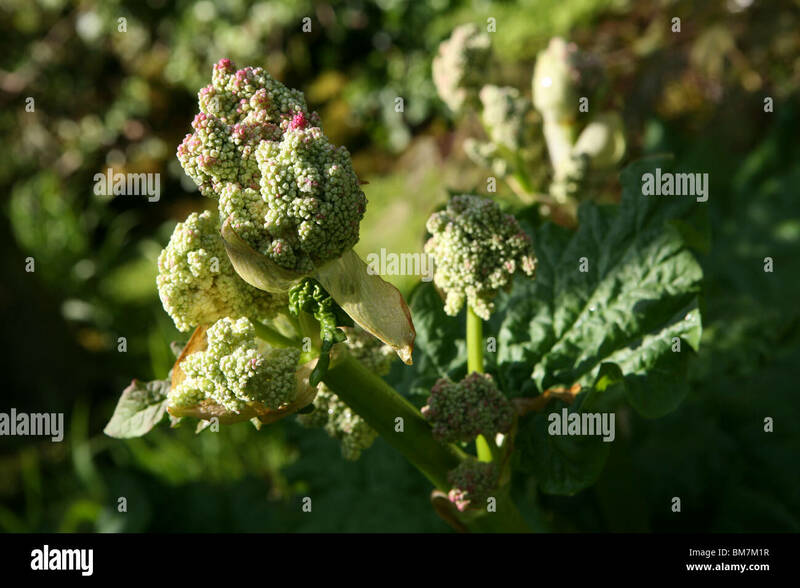 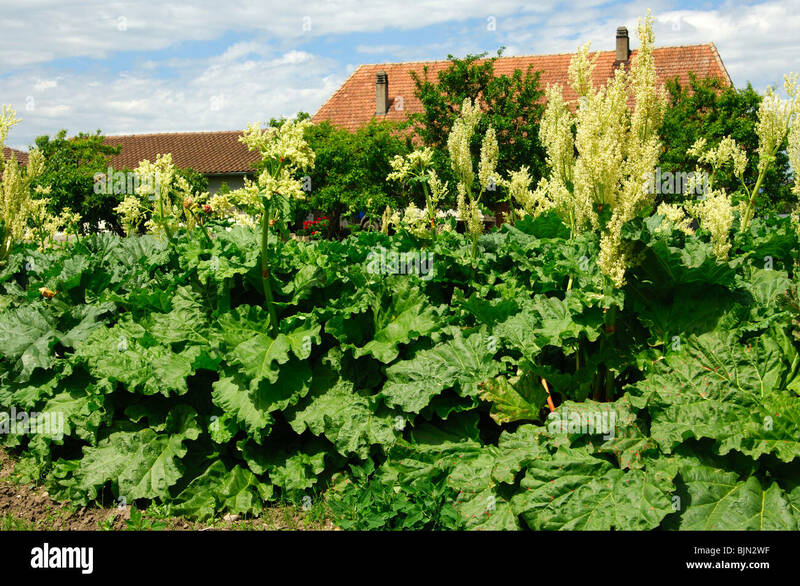 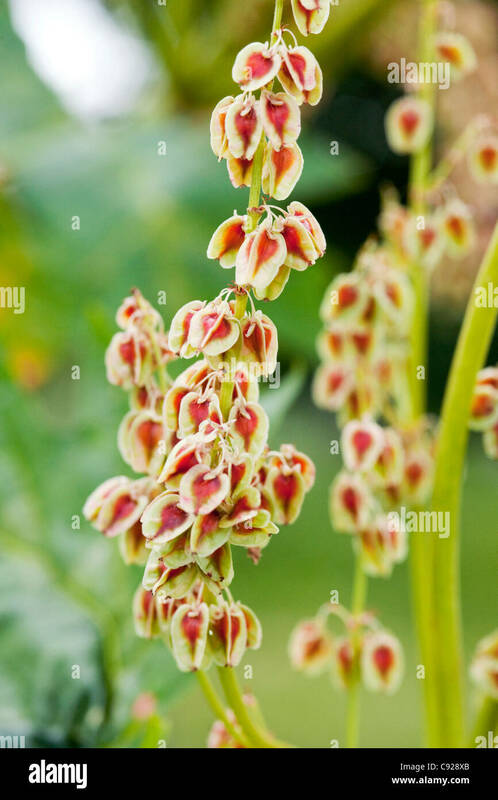 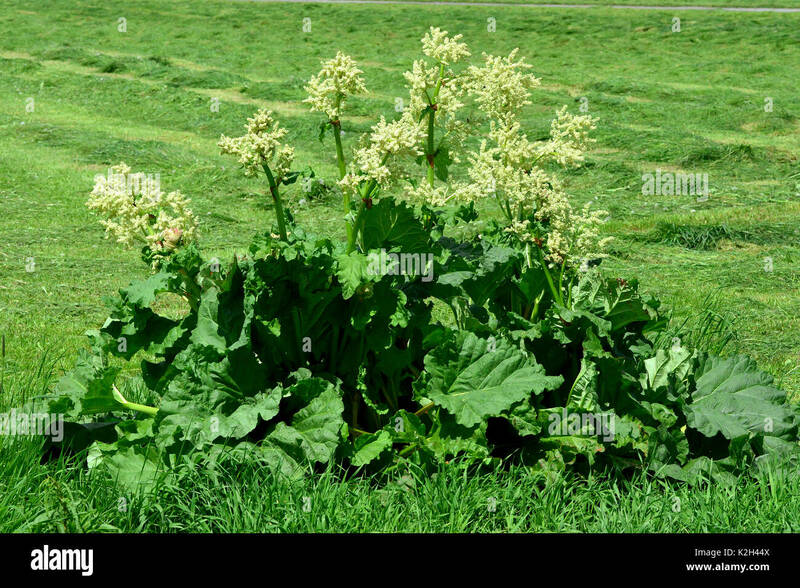 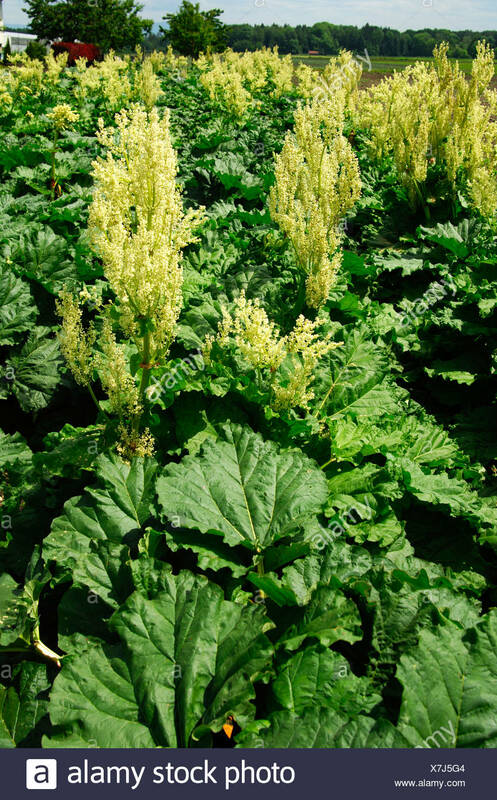 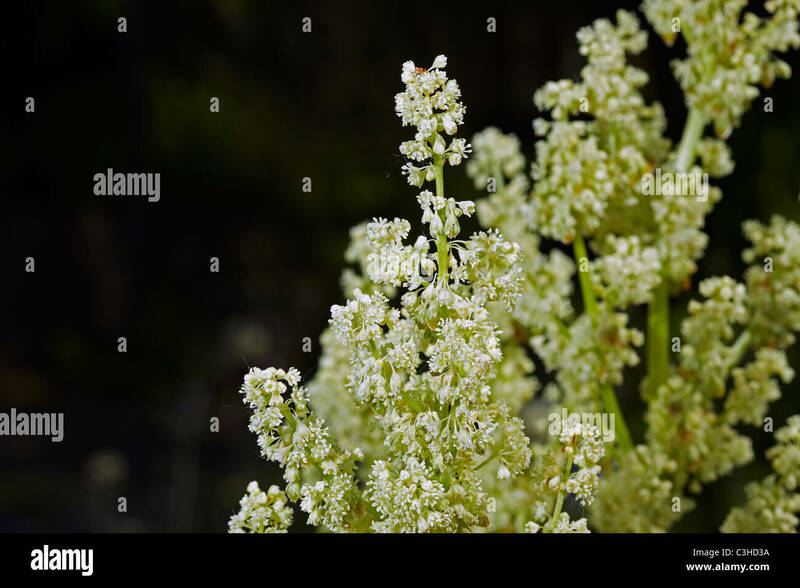 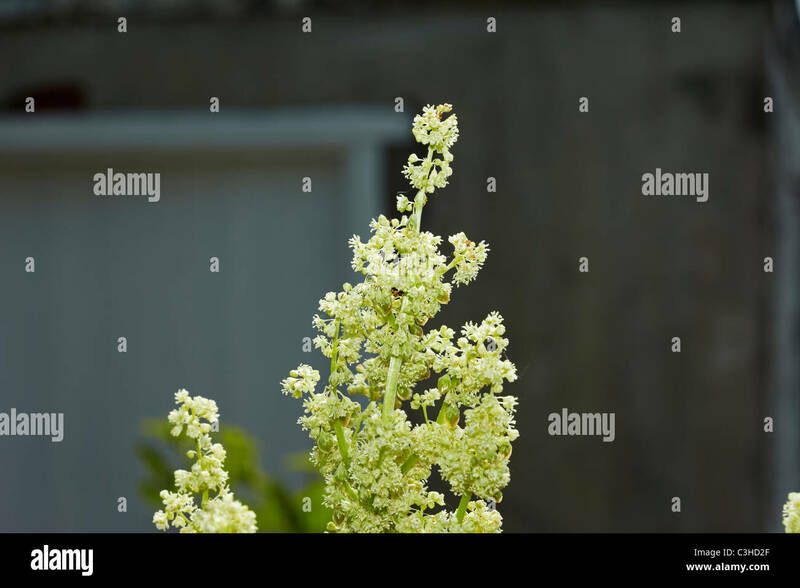 Rhubarb (Rheum rhabarbarum) in front of a flowering hedge, in may (Suzanne's vegetable garden, Le Pas, Mayenne, France). 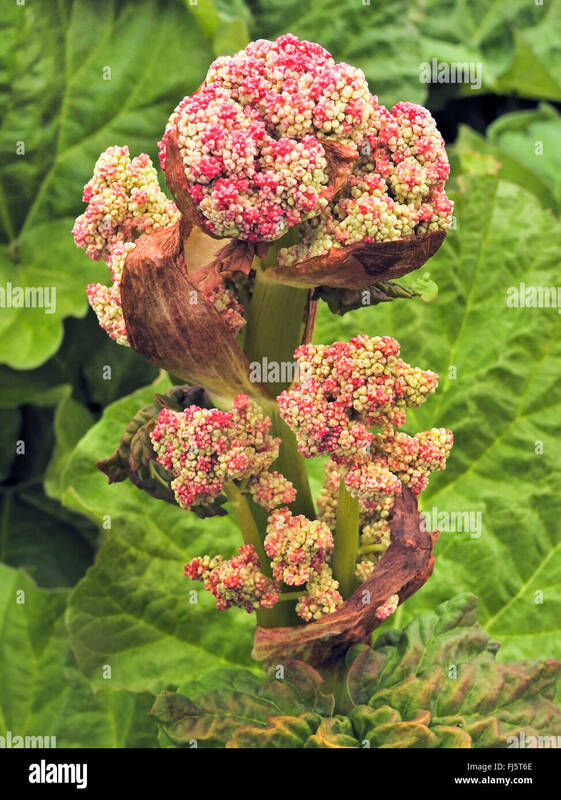 Rheum rhabarbarum, Rhubarb flowers, Wales, UK. 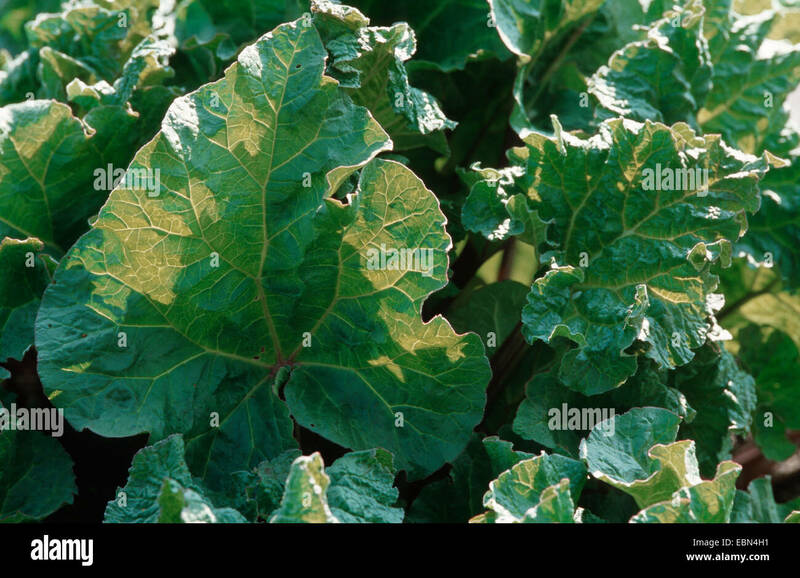 Rheum rhabarbarum. 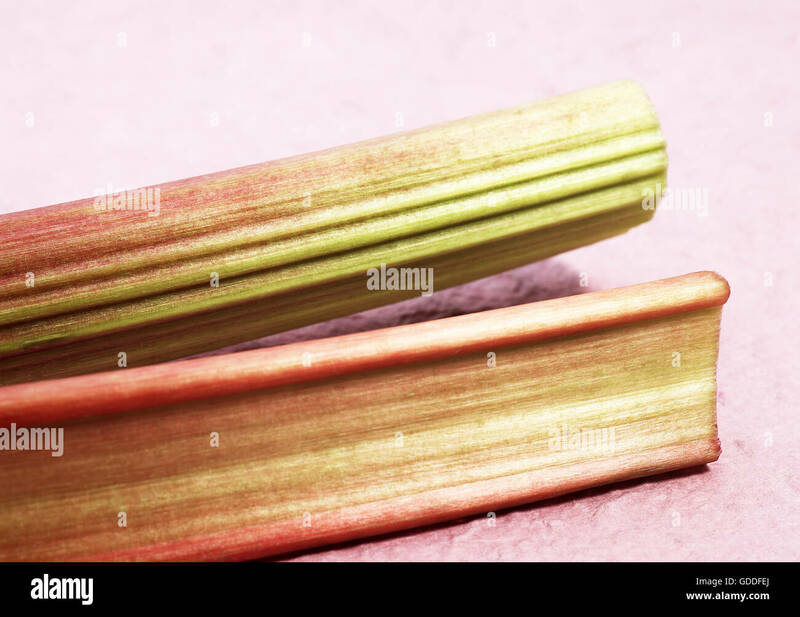 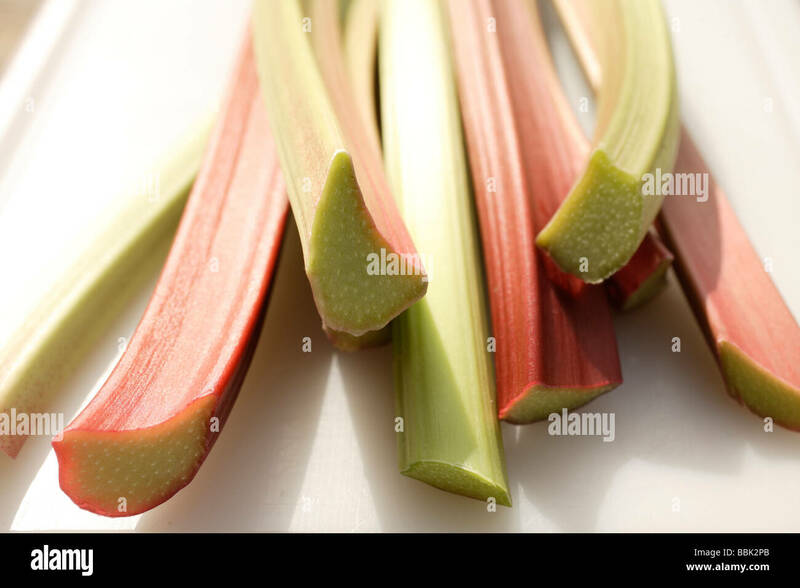 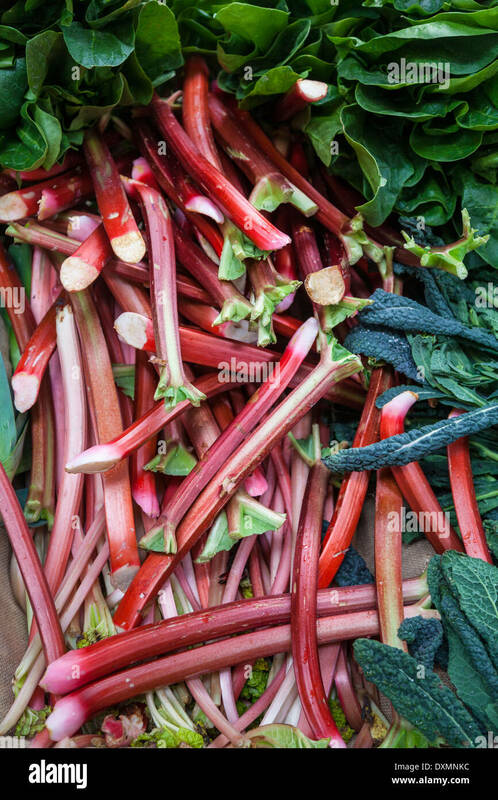 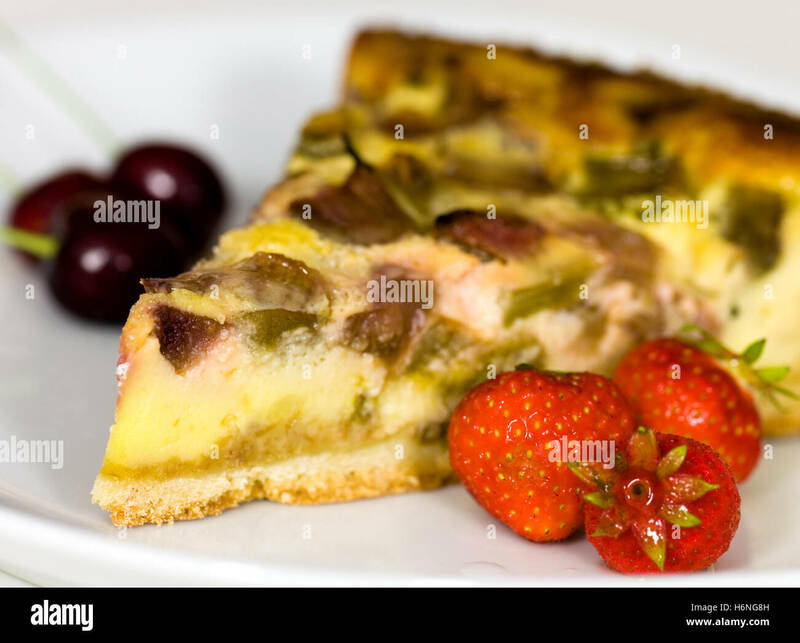 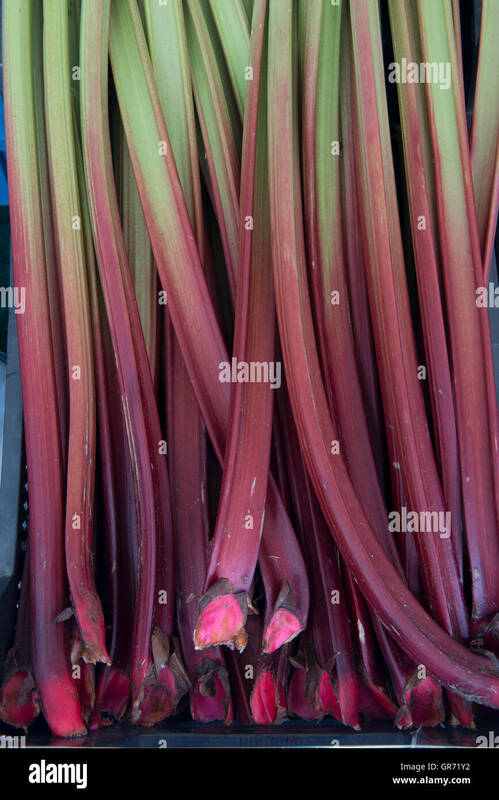 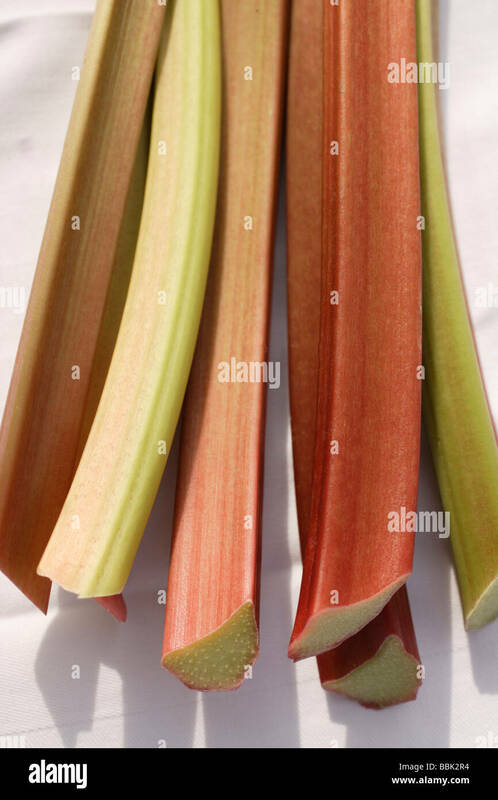 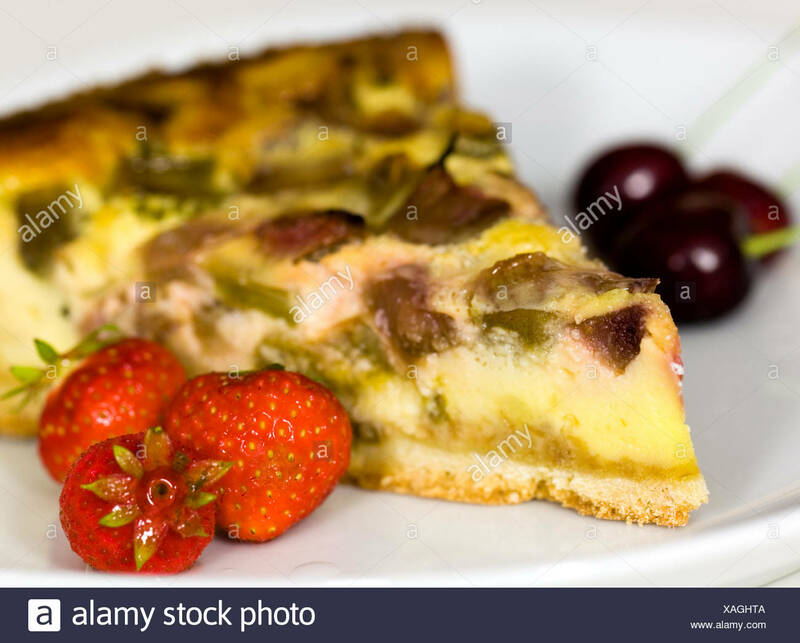 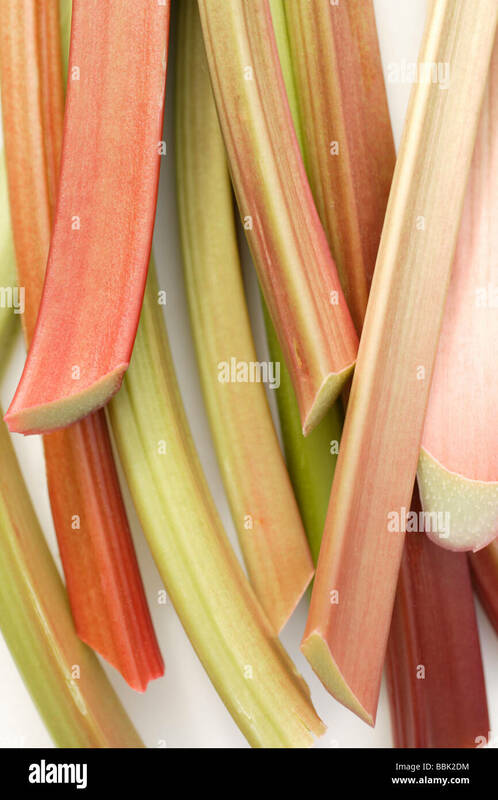 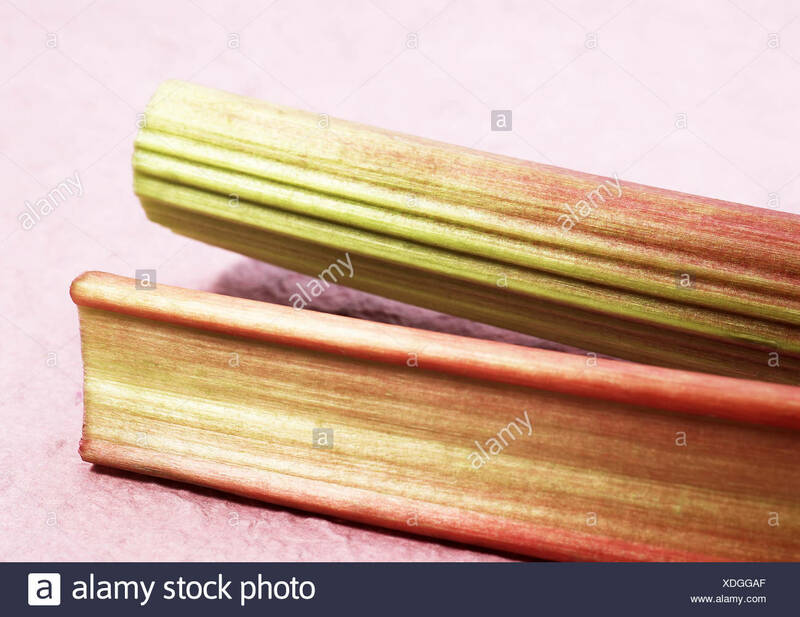 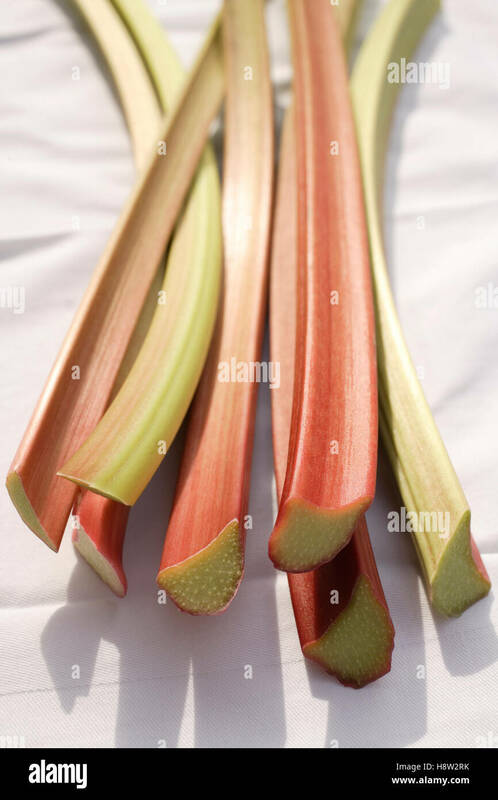 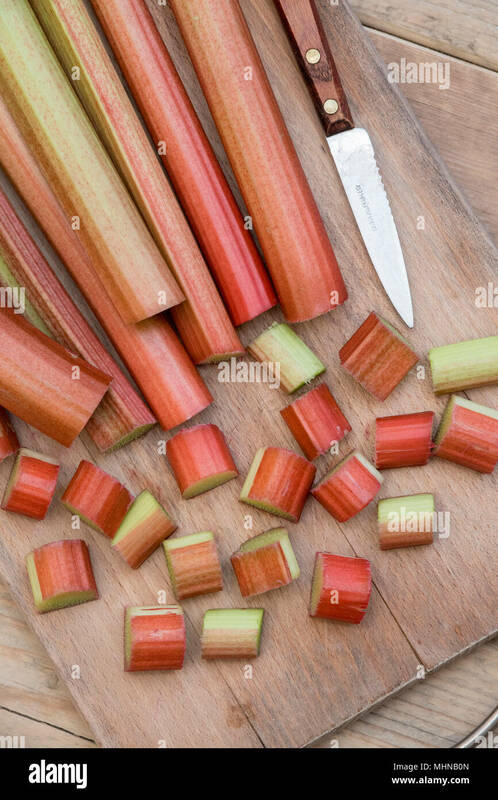 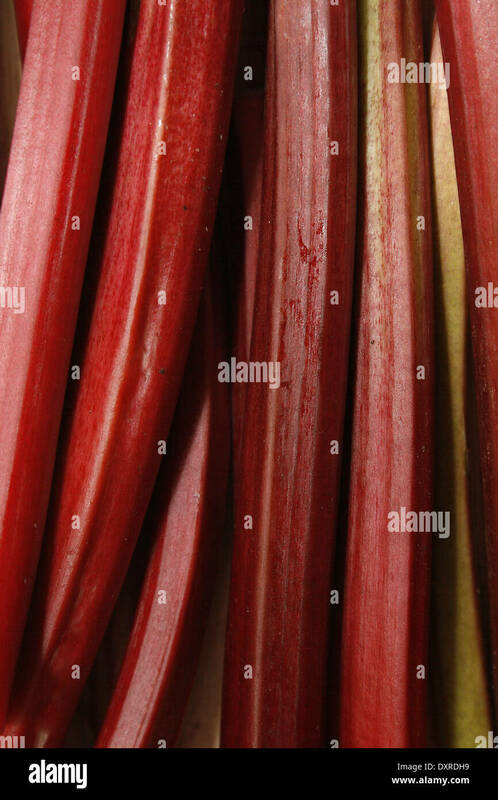 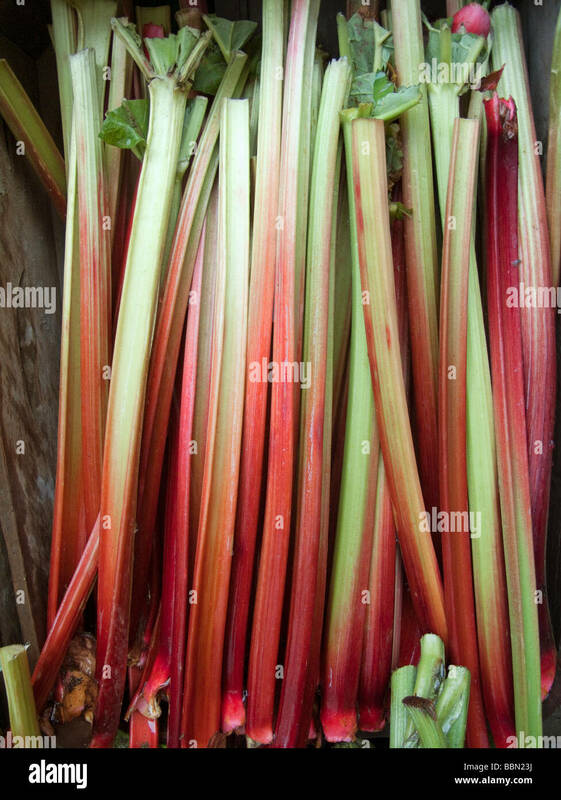 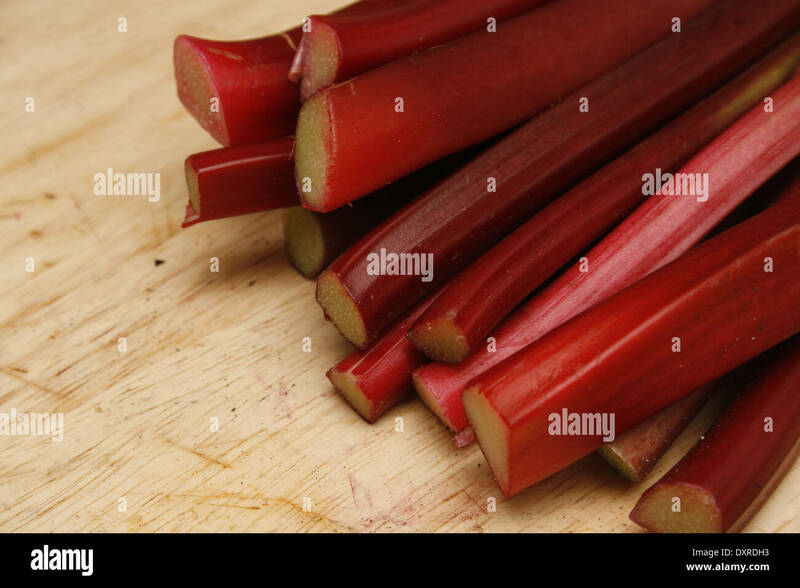 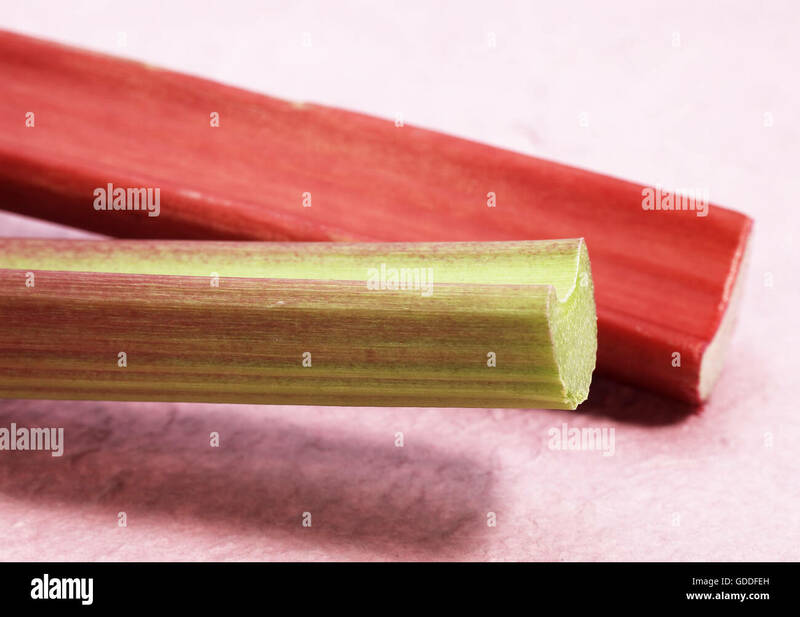 Freshly picked rhubarb on a wooden board. 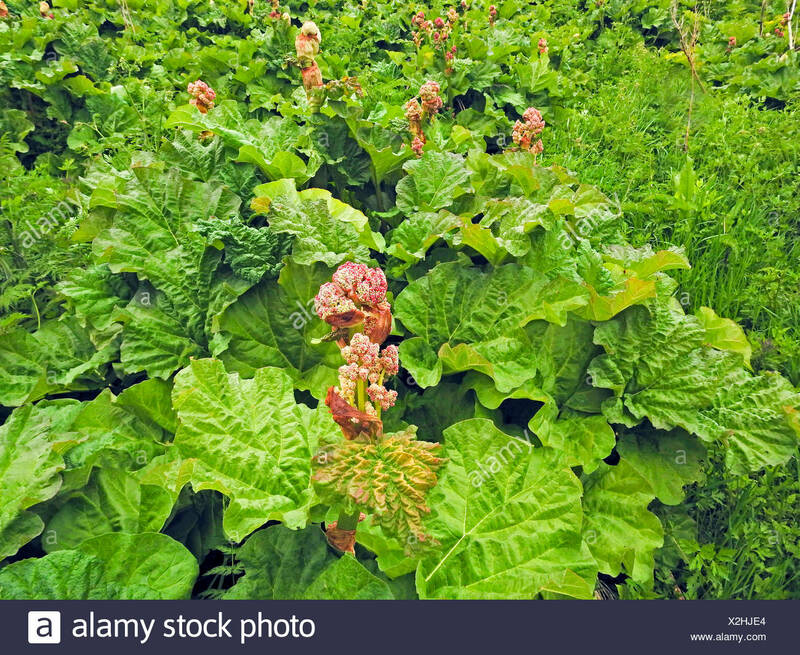 Rheum rhabarbarum, Rhubarb flowering, Wales, UK. 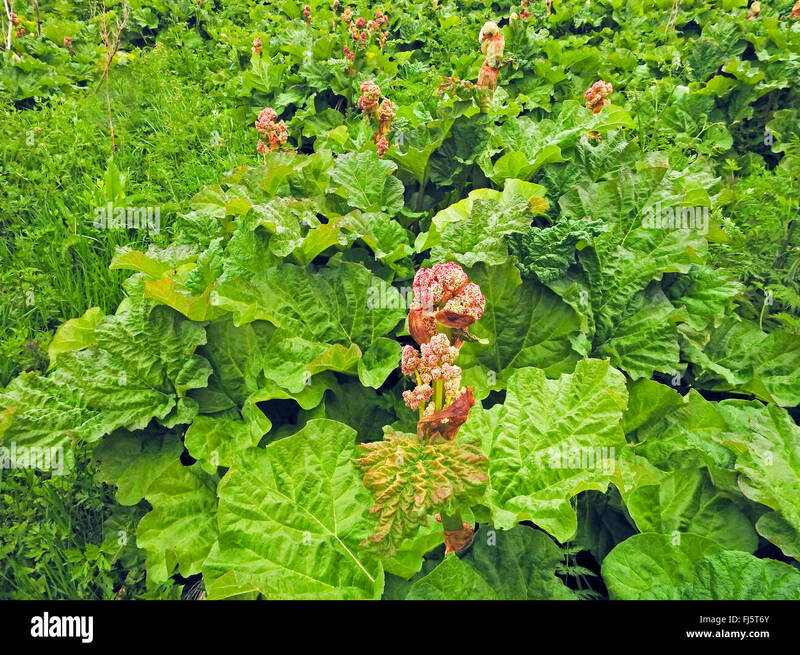 Garden Rhubarb (Rheum rhabarbarum), flowering. 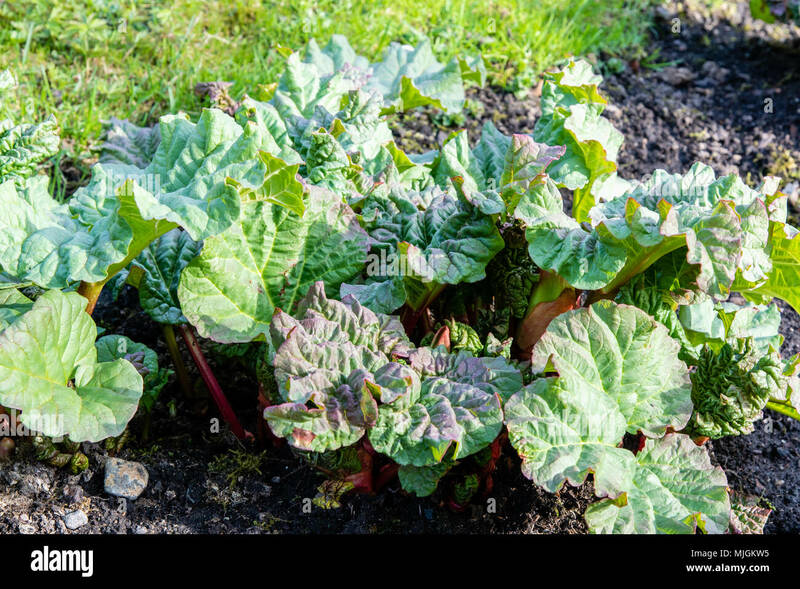 Rhubarb, Rheum rhabarbarum, growing at the Wagner Farm Community Garden in Glenview, Illinois, USA. 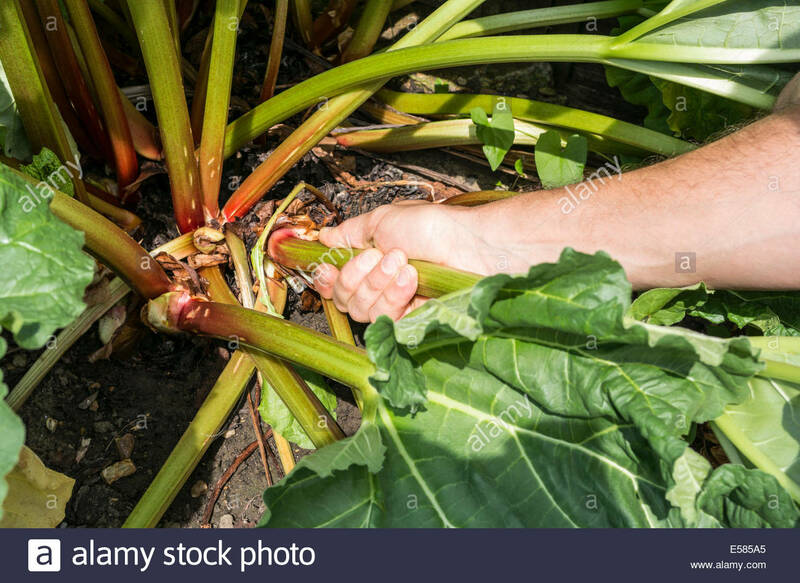 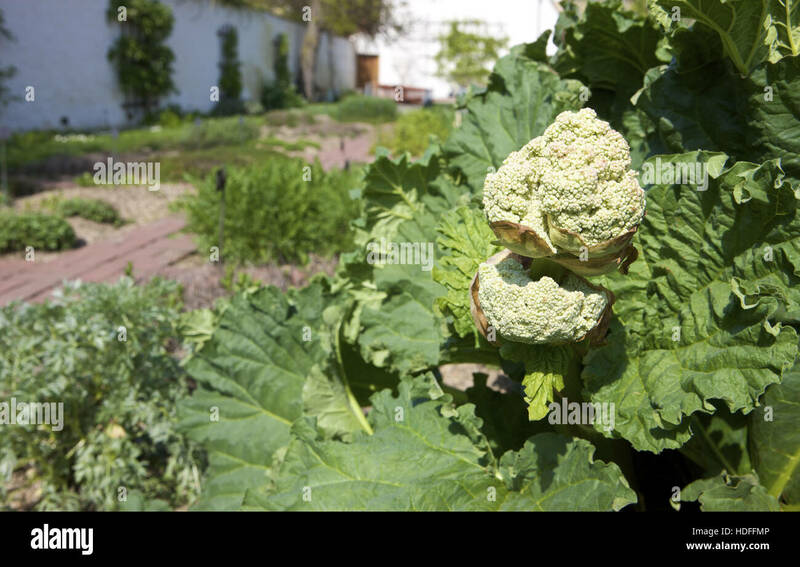 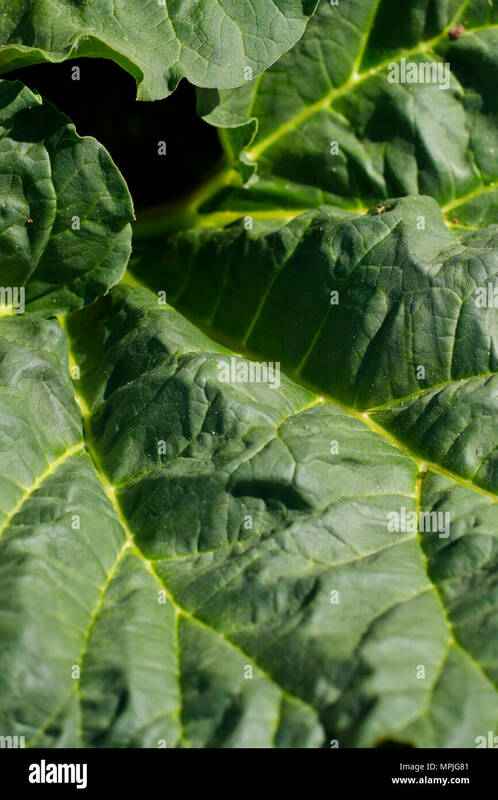 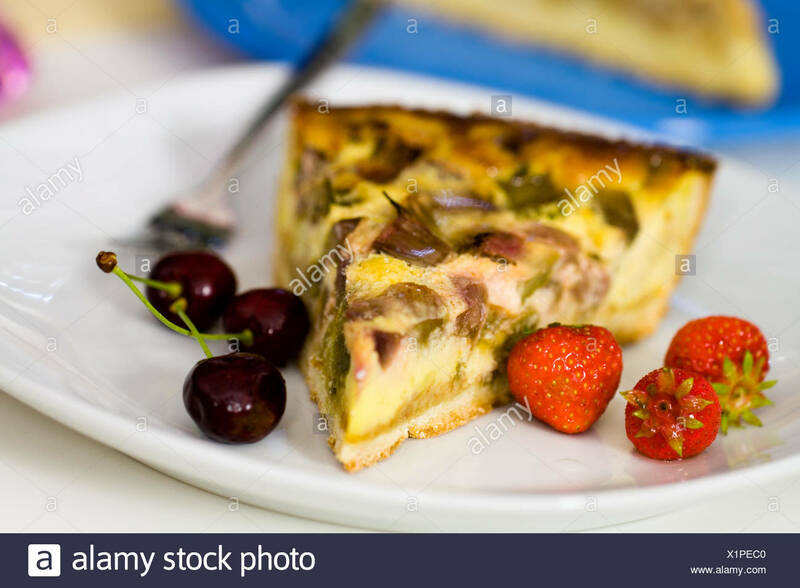 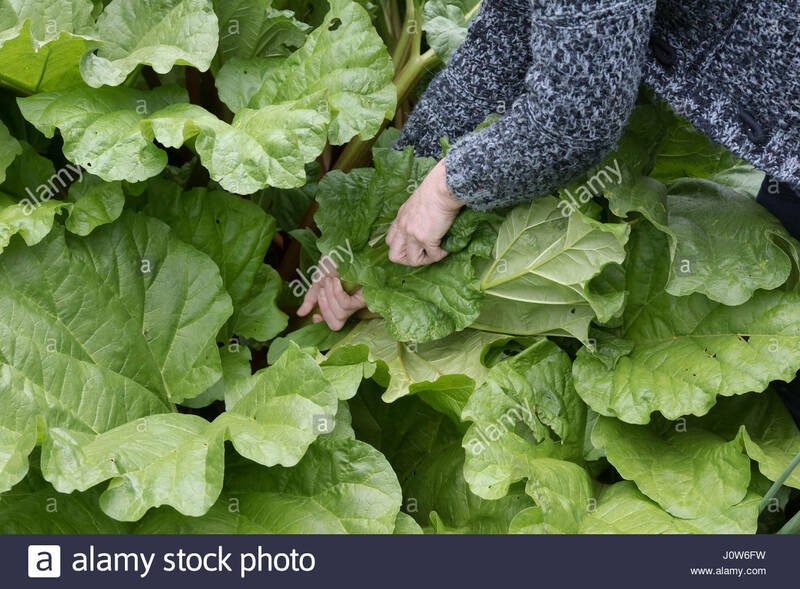 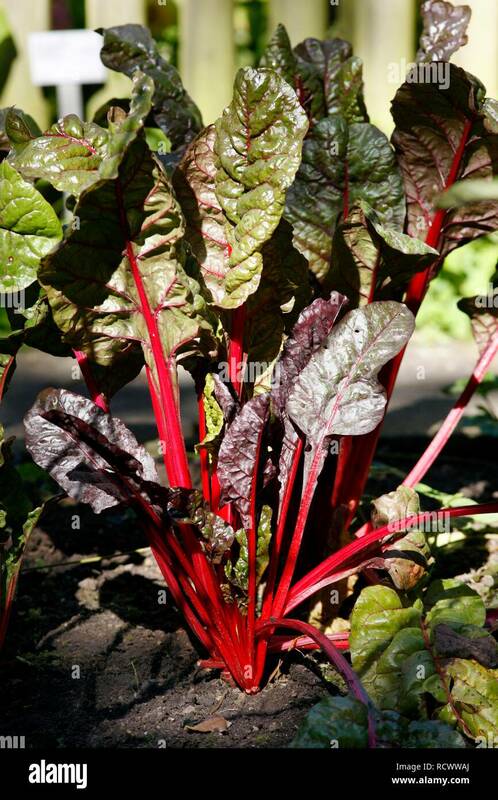 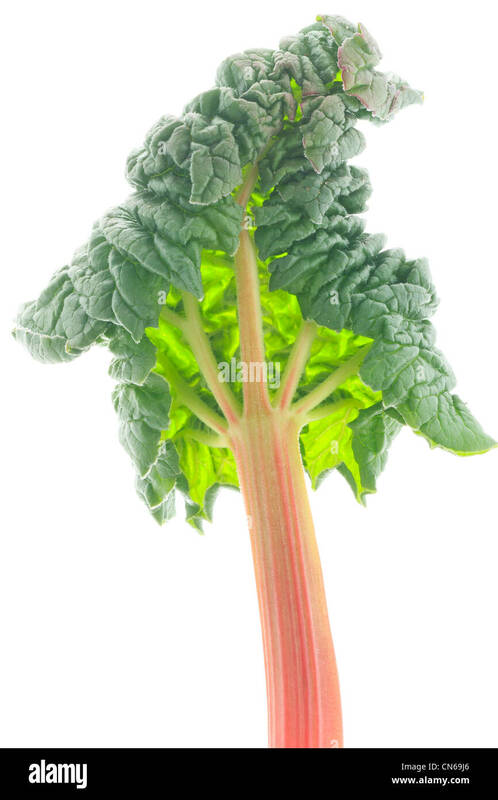 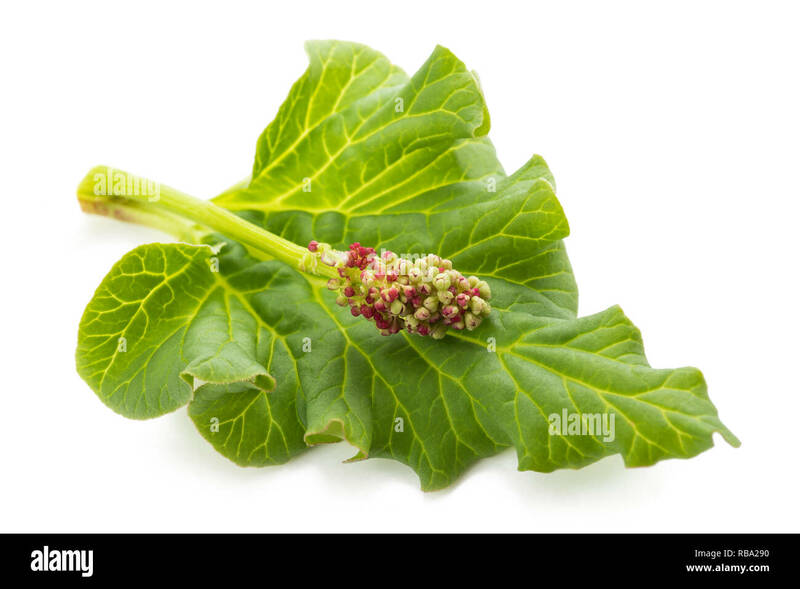 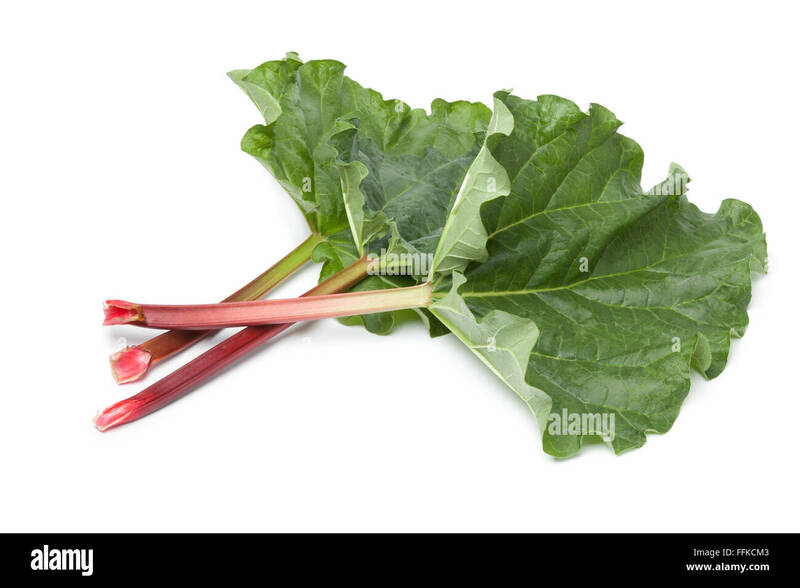 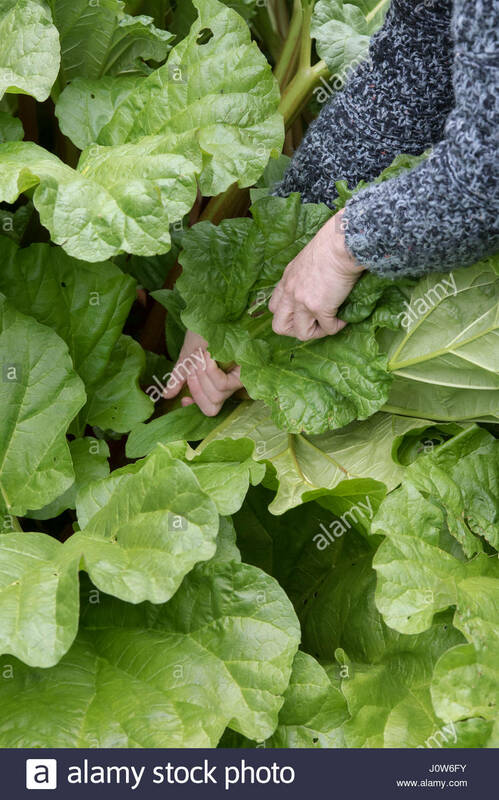 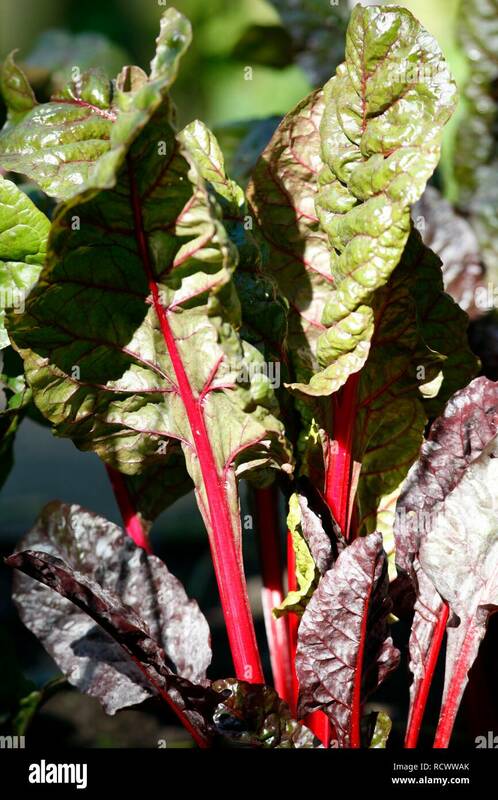 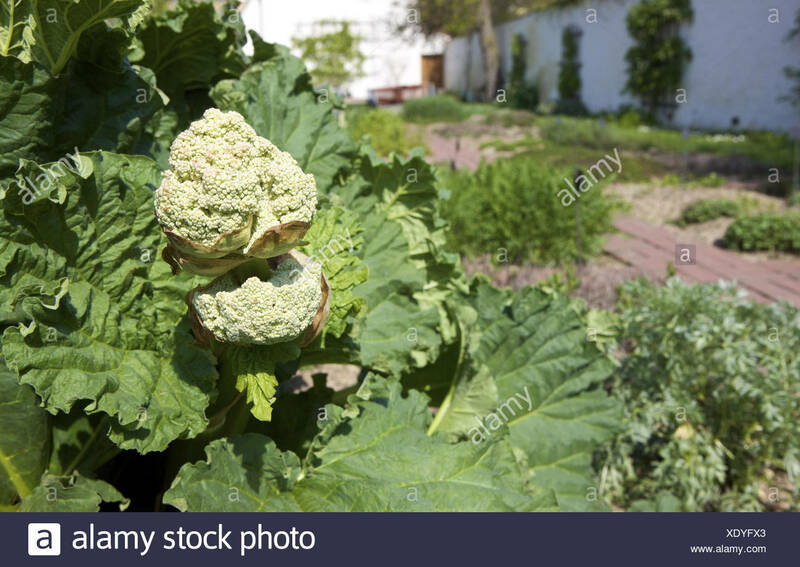 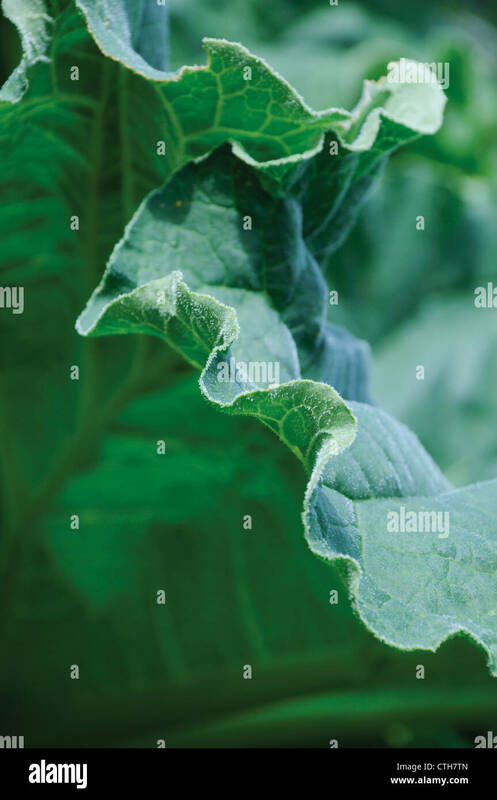 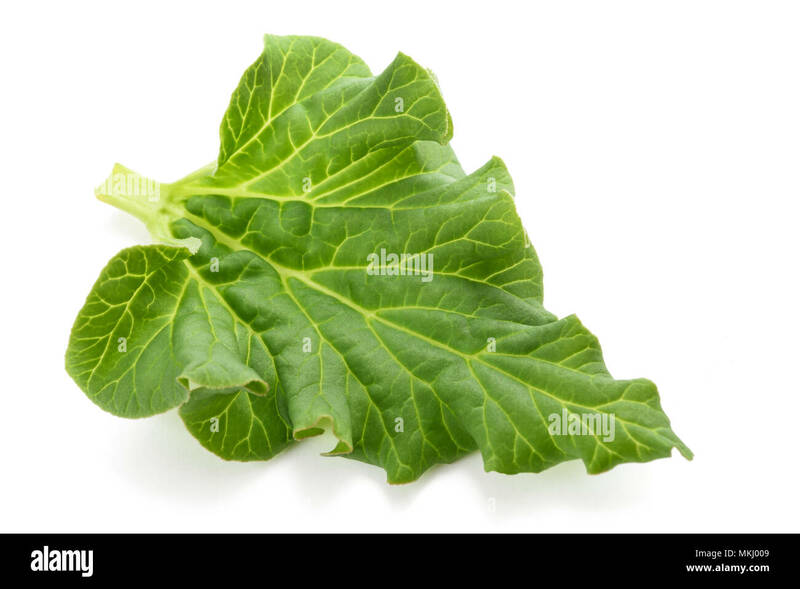 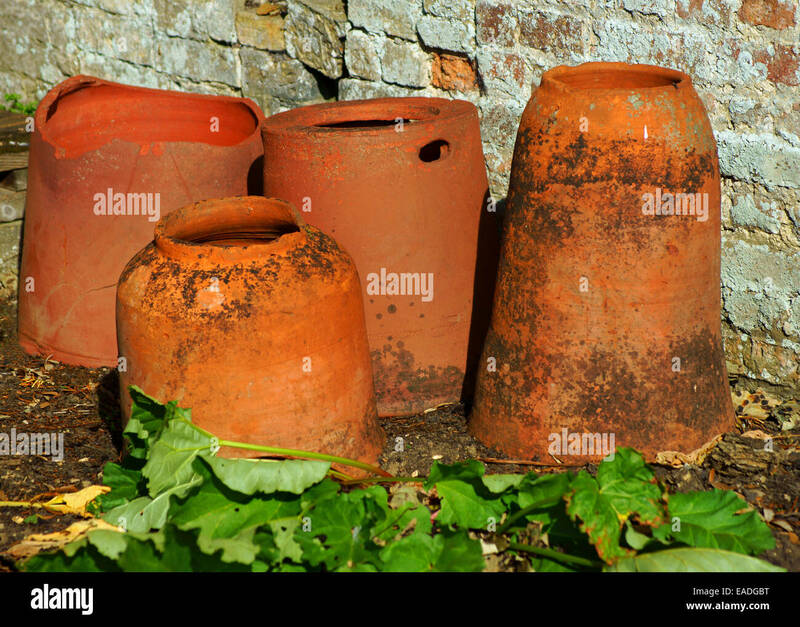 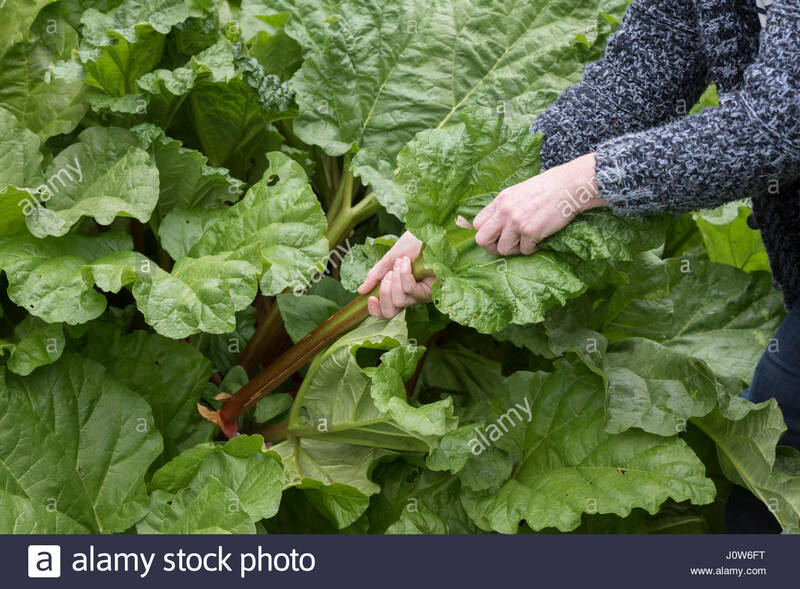 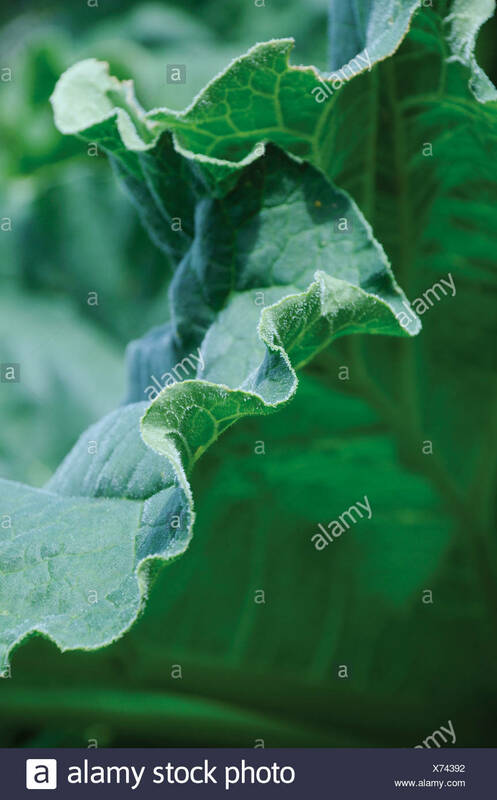 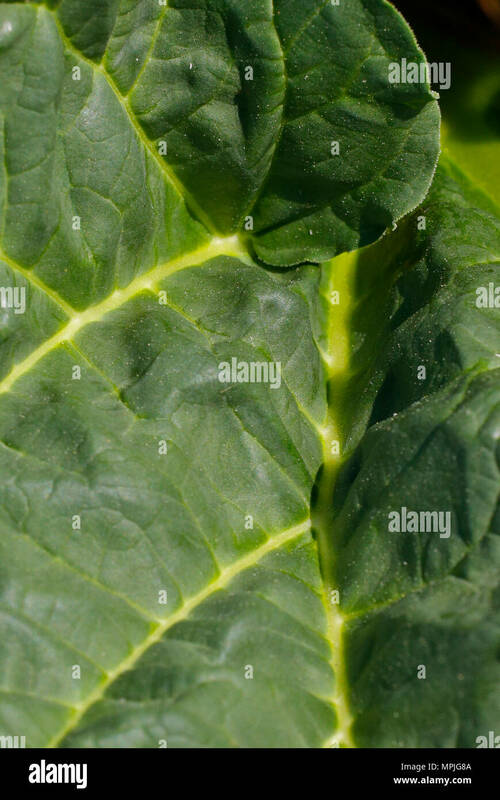 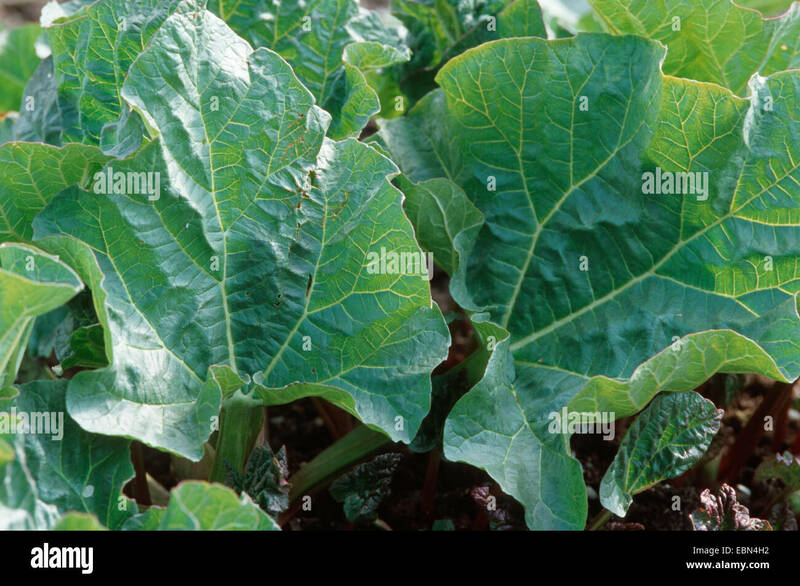 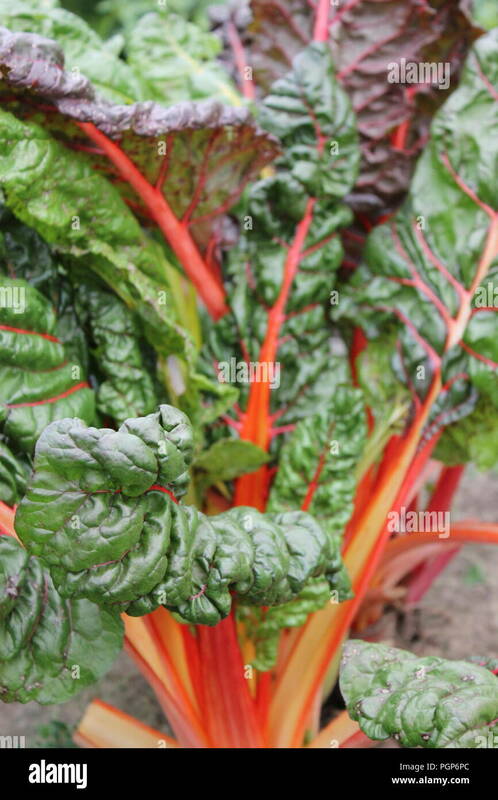 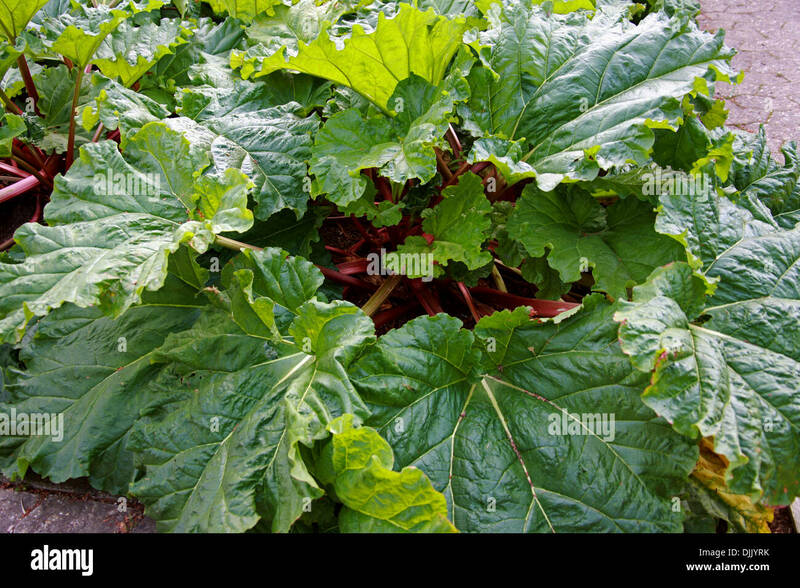 Growing Rhubarb leaves bunch, Rheum rhabarbarum culinary green foliage of vegetable in soil, lush plant crop in private yard. 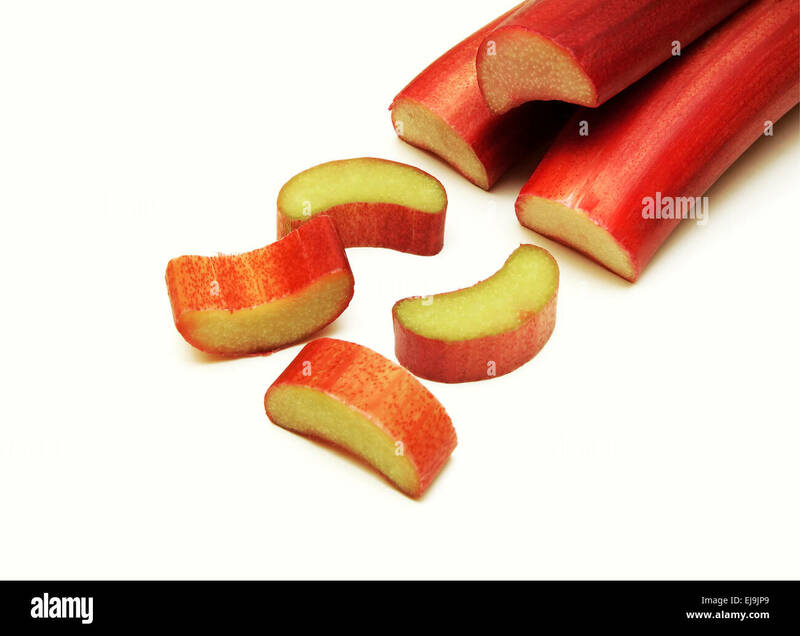 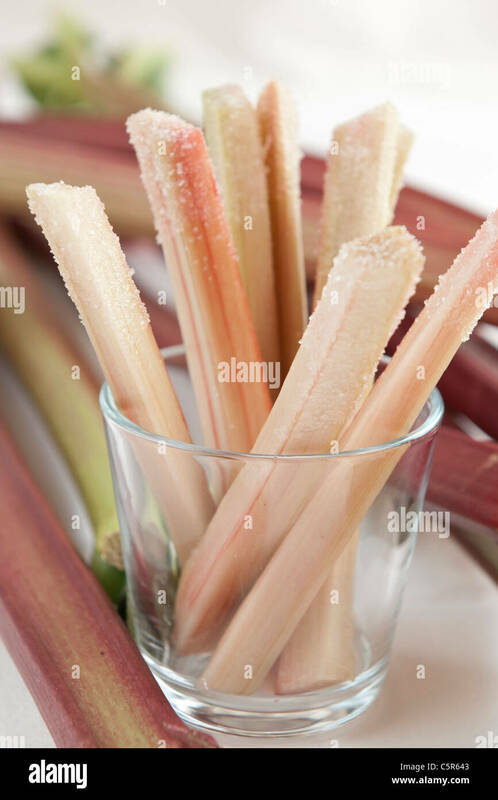 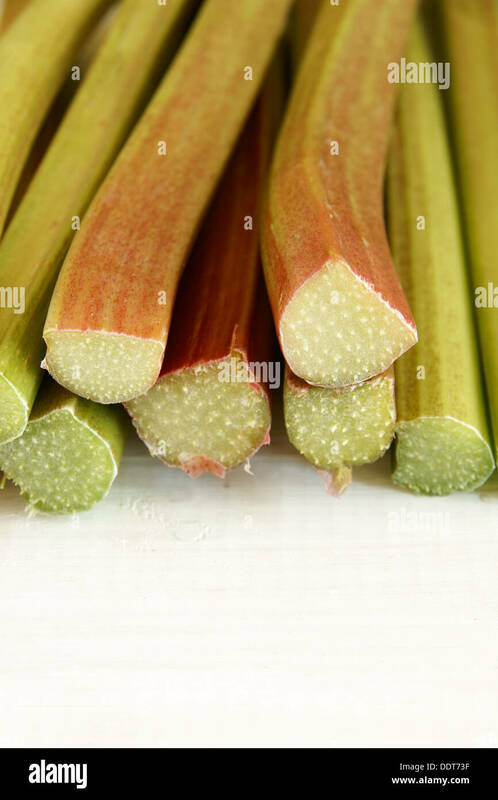 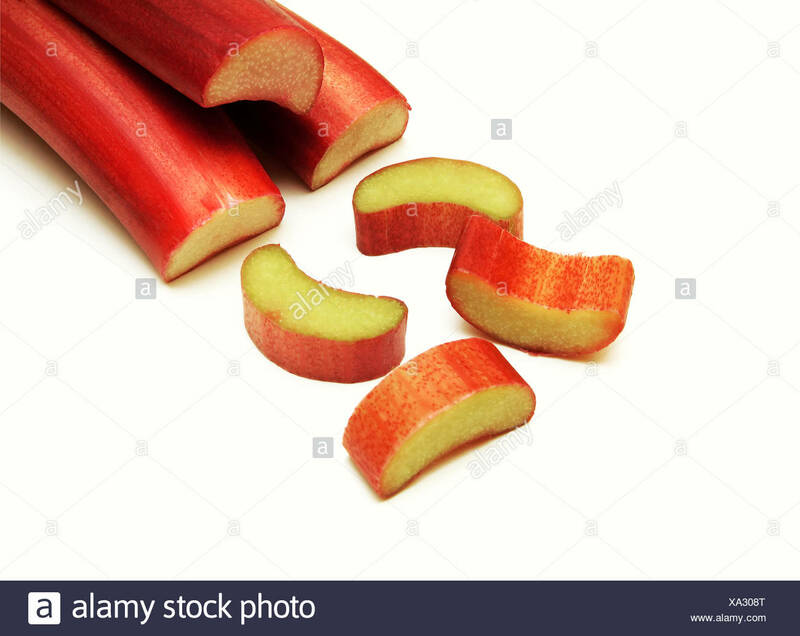 Fresh ripe rhubarb (Rheum rhabarbarum) peeled and cut into pieces in a white vintage cup. 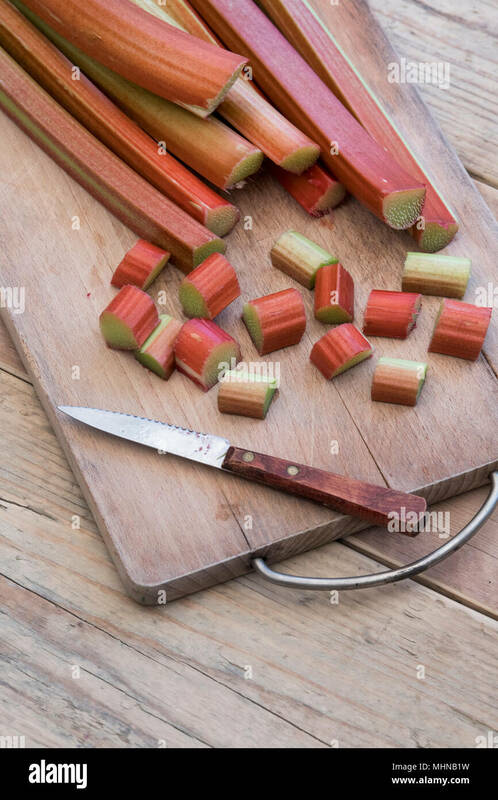 Prepared for cooking. 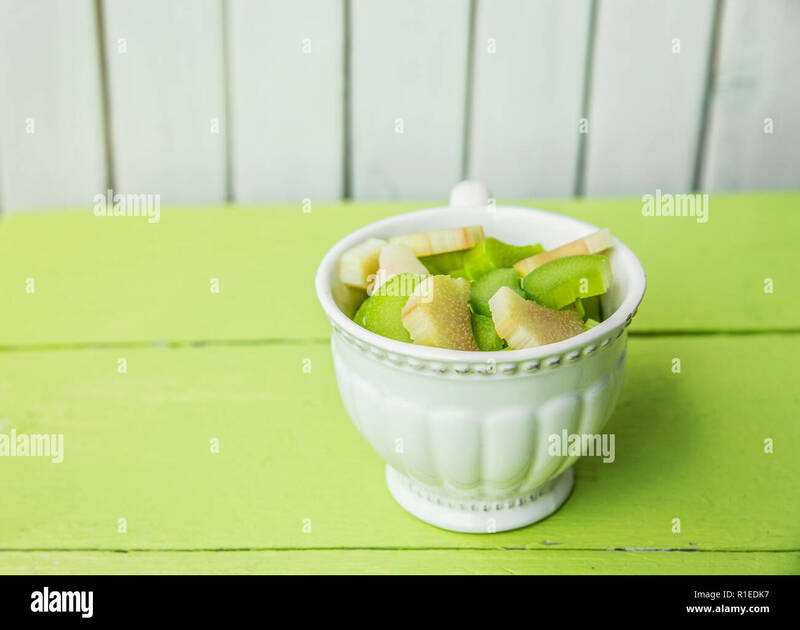 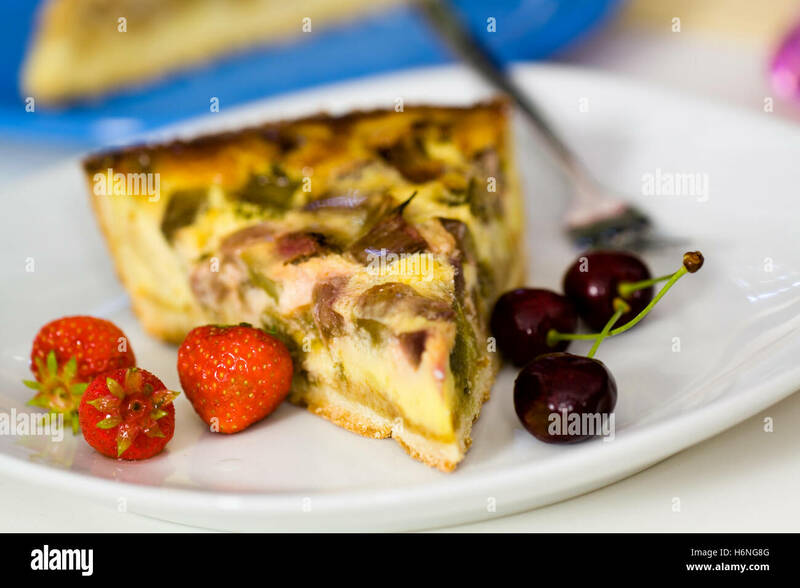 Green and white wooden background. 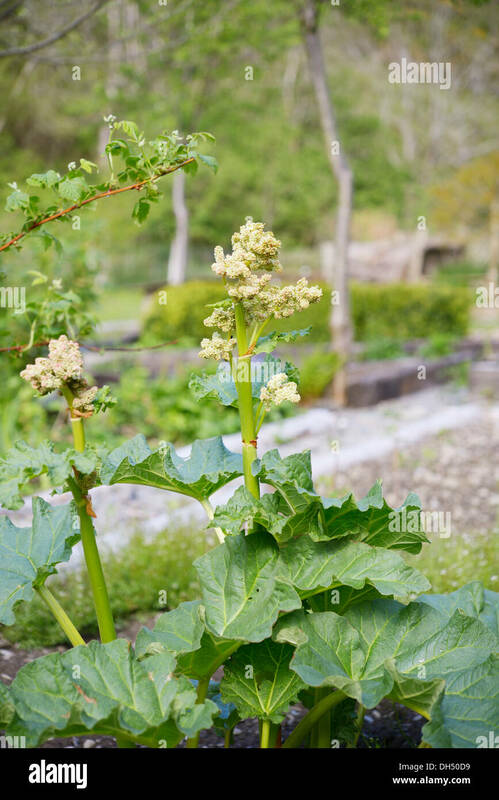 Young Rhubarb Shoot Rheum rhabarbarum, Physic Garden, Cowbridge, Vale of Glamorgan, South Wales, UK. 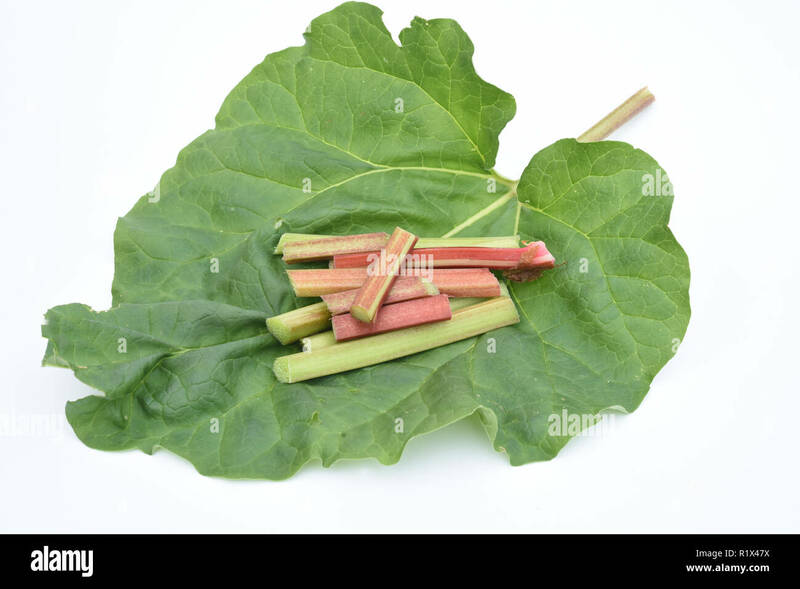 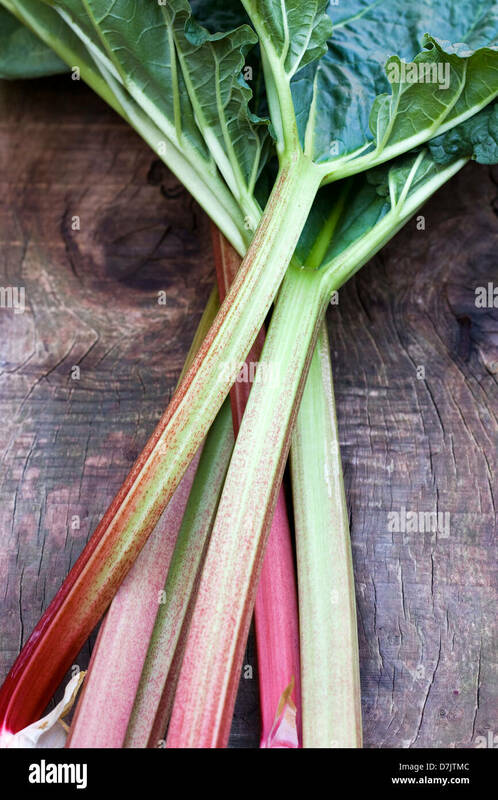 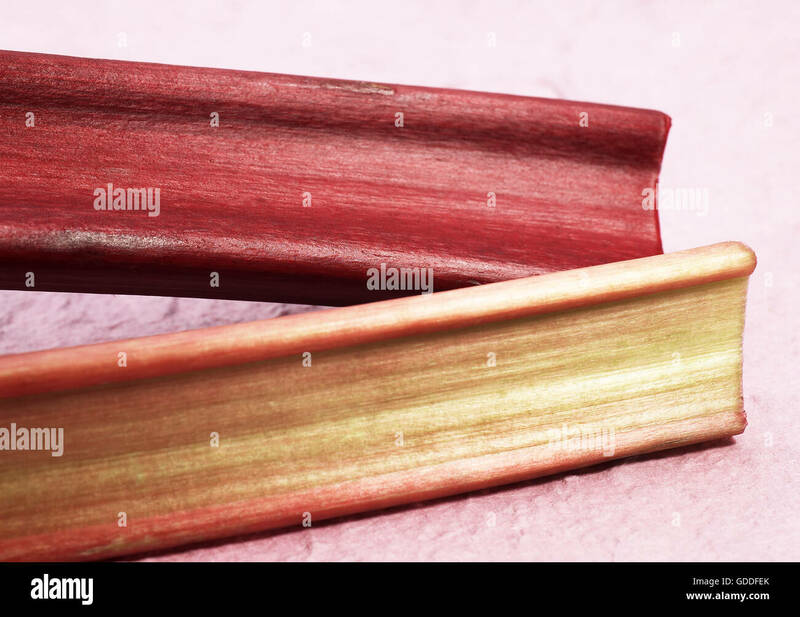 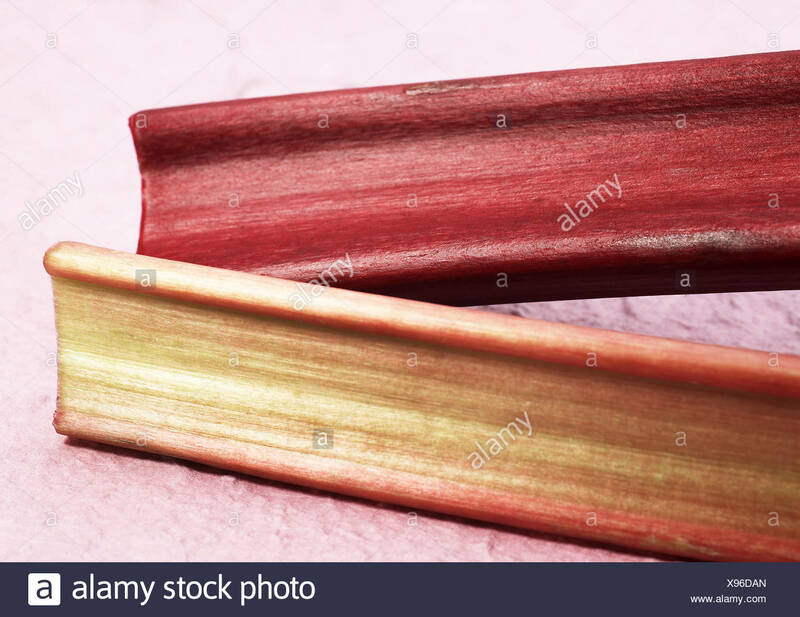 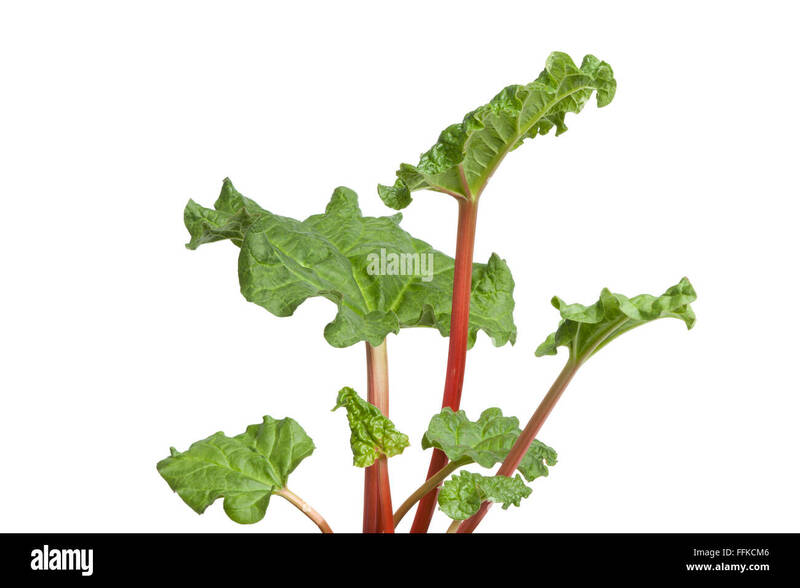 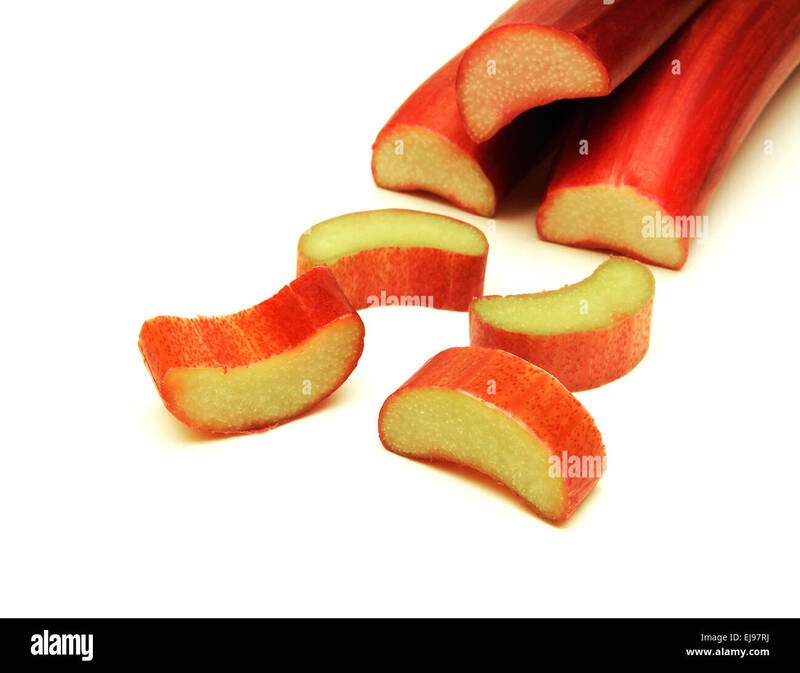 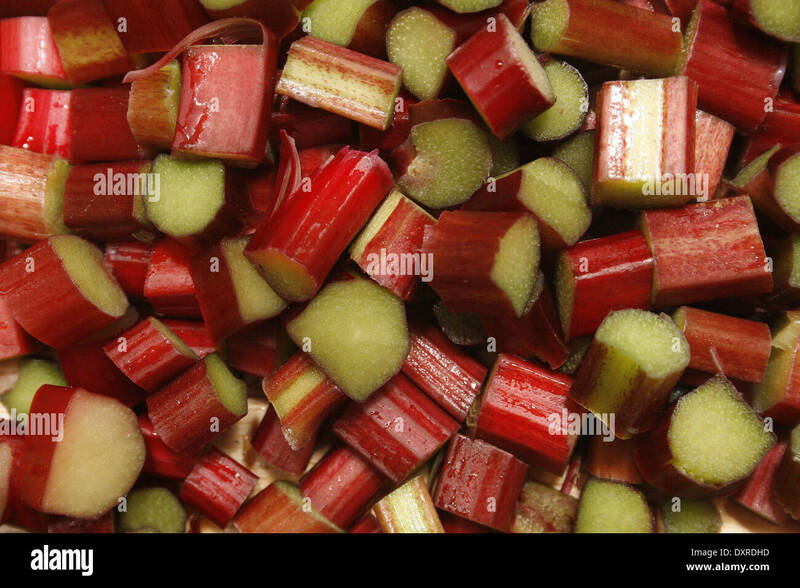 Rhubarb, Rheum rhabarbarum, Orange subject. 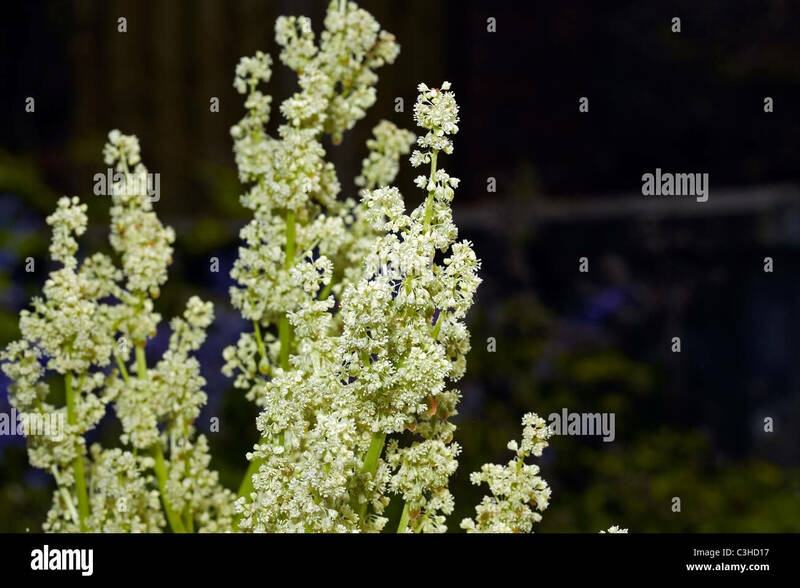 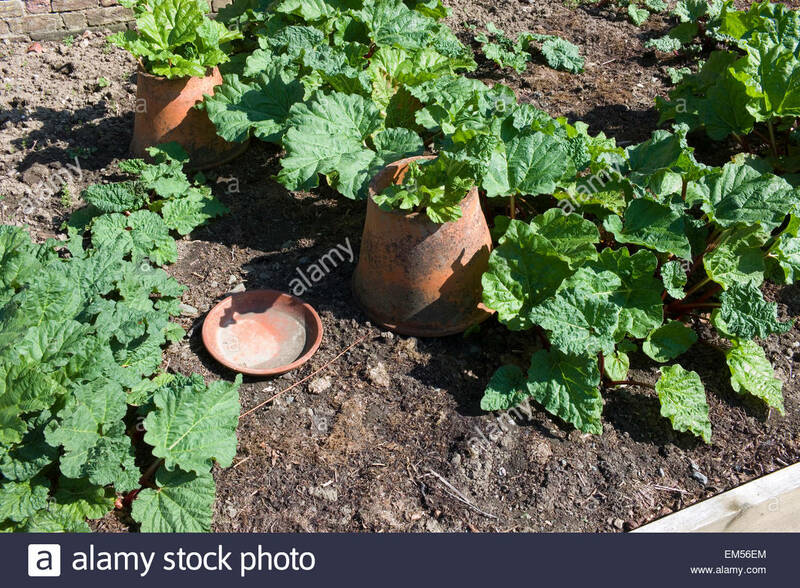 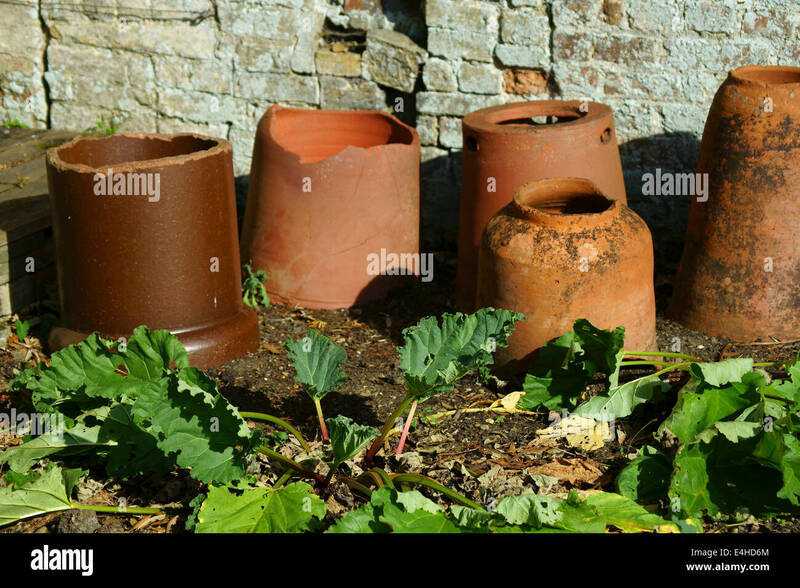 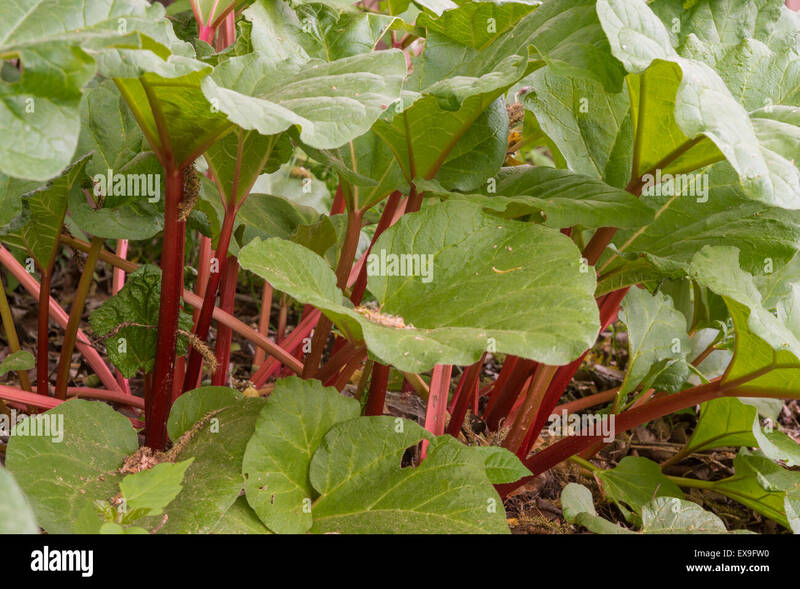 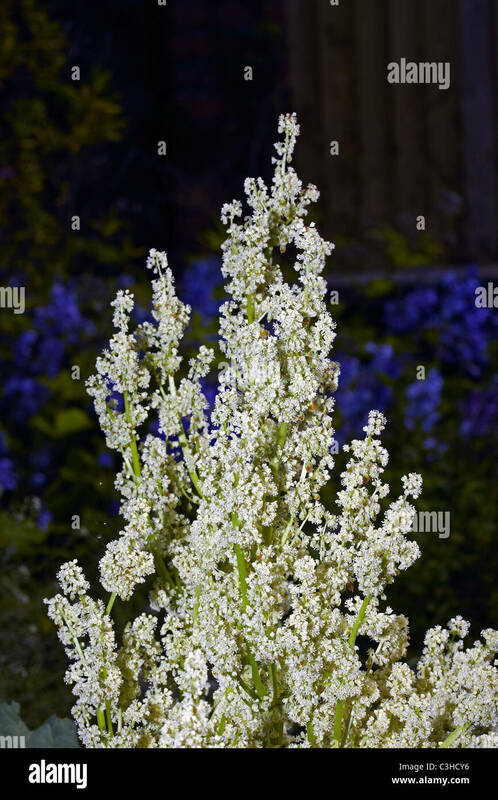 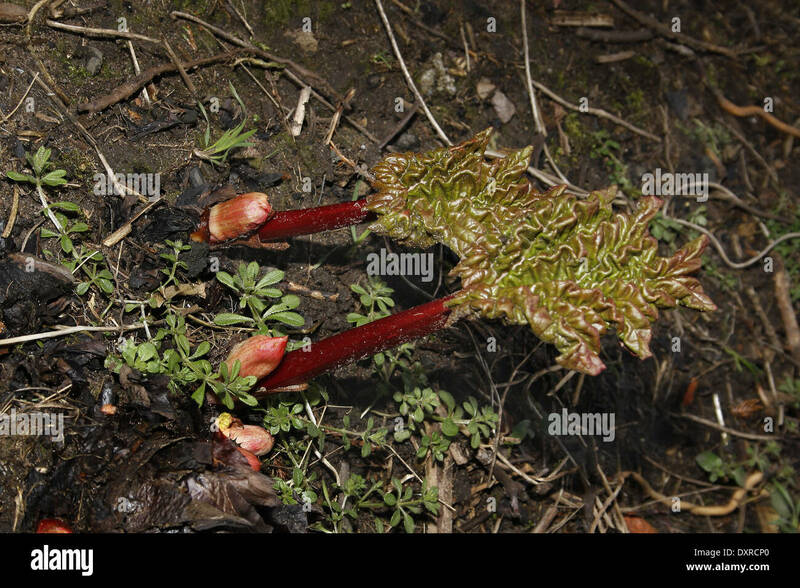 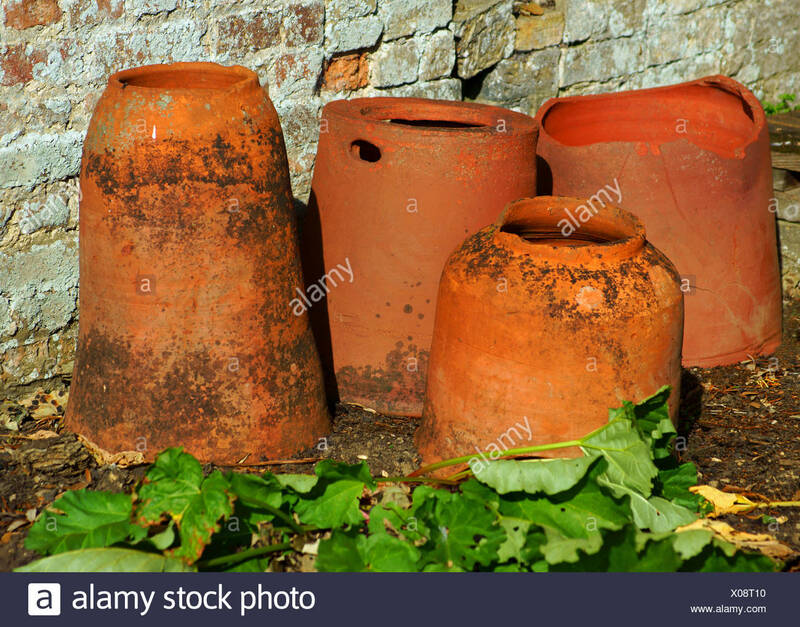 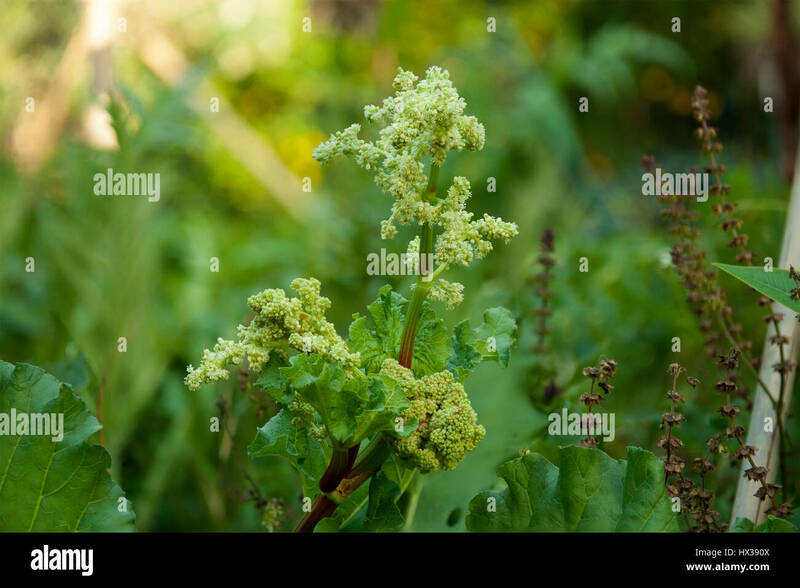 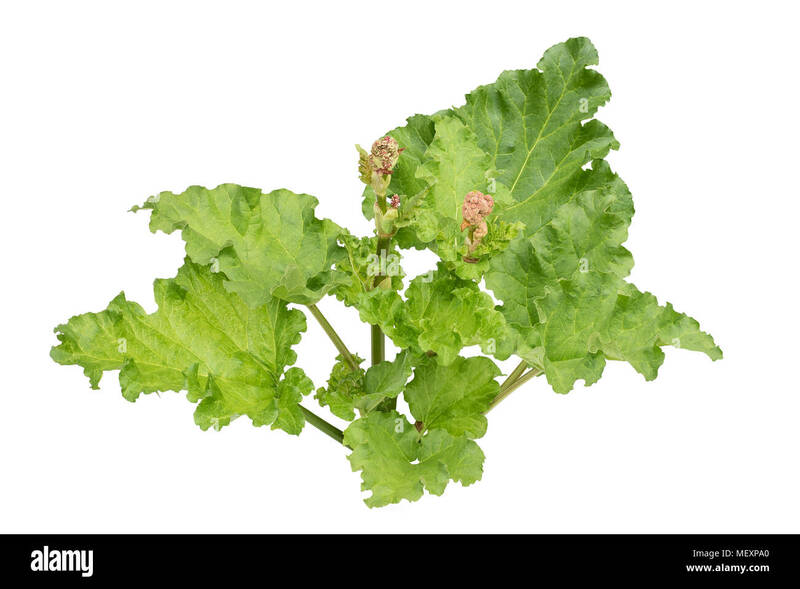 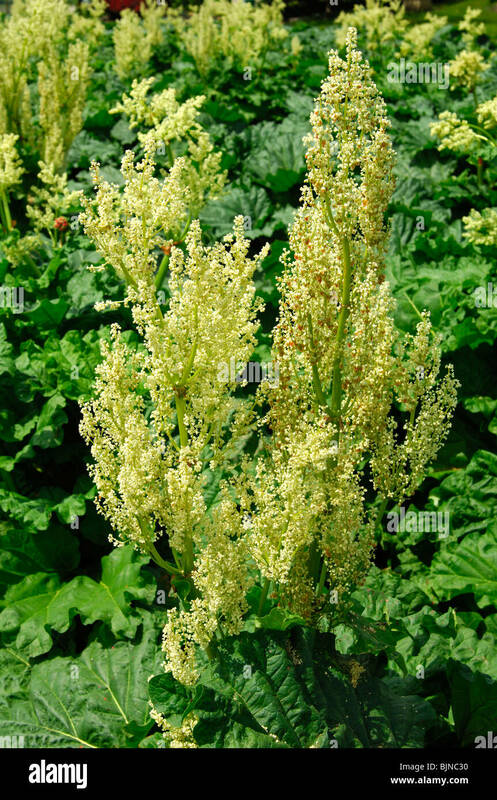 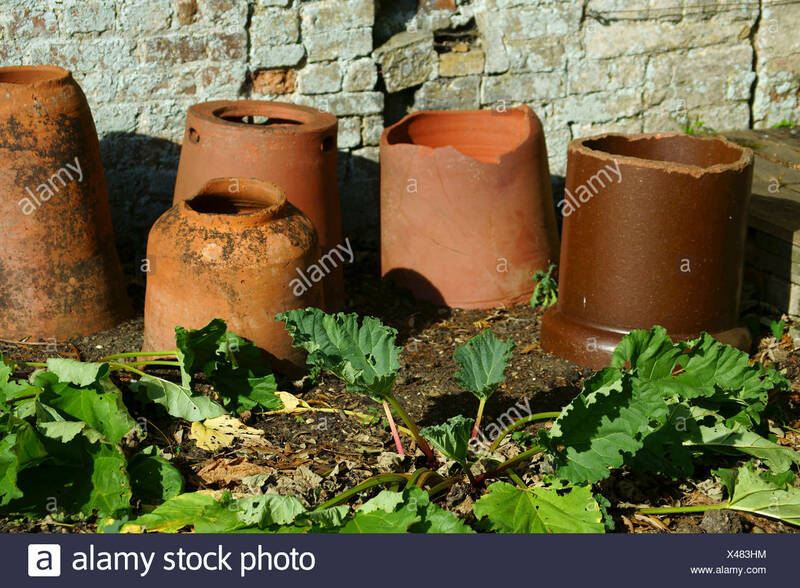 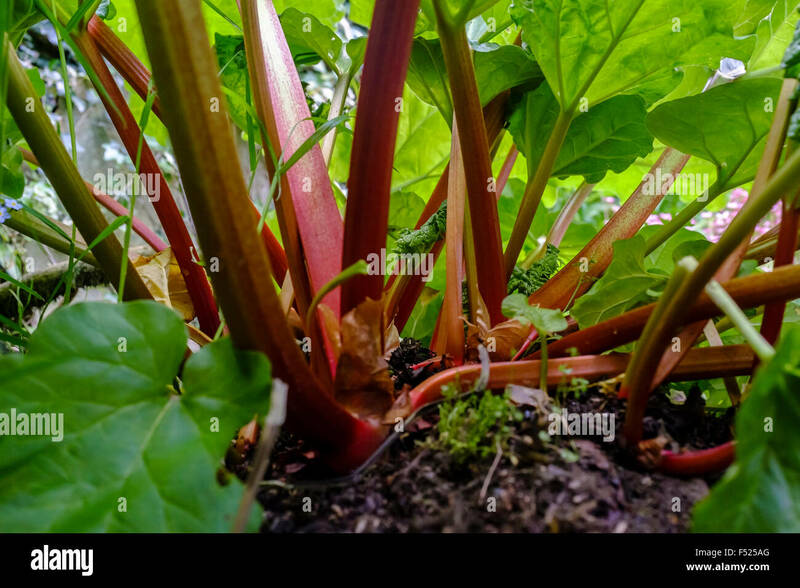 rhubarb(Rheum rhabarbarum), pieplant, plant in a garden. 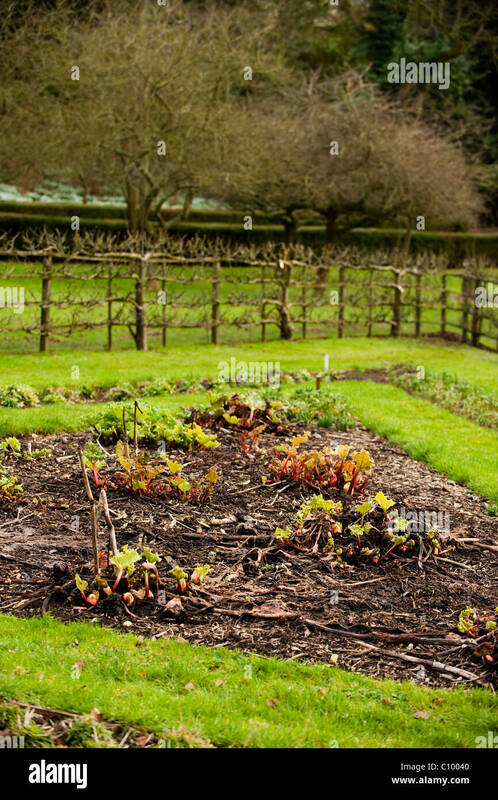 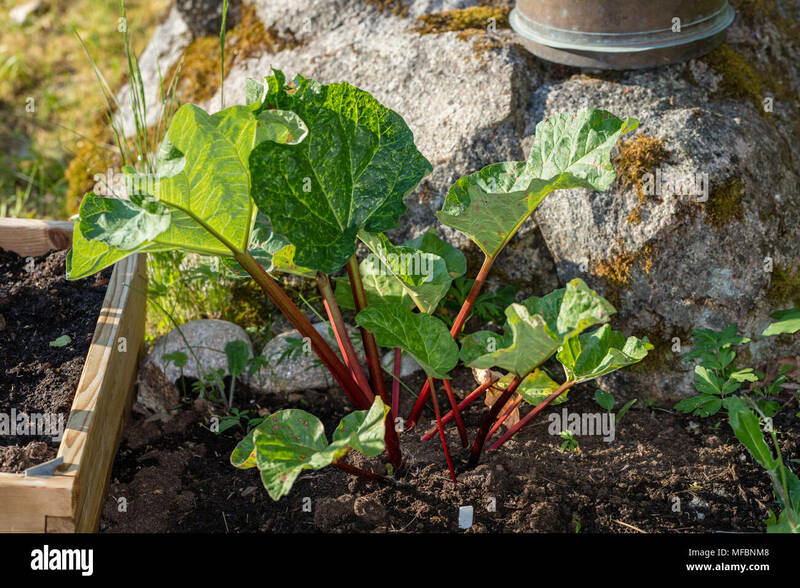 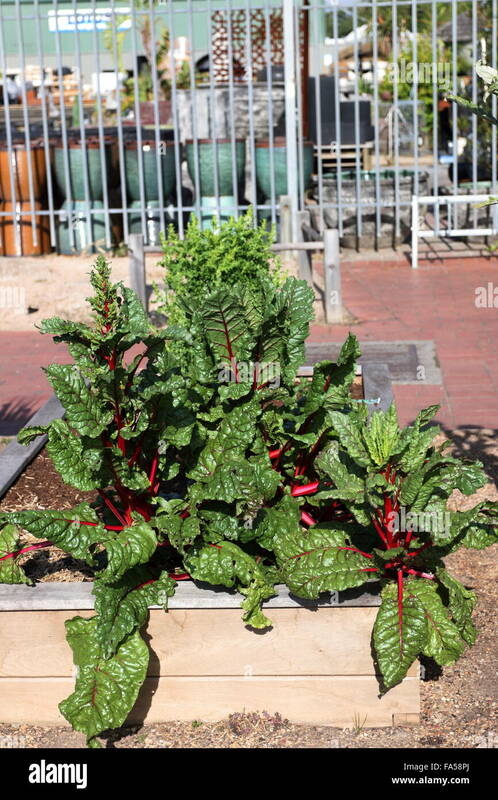 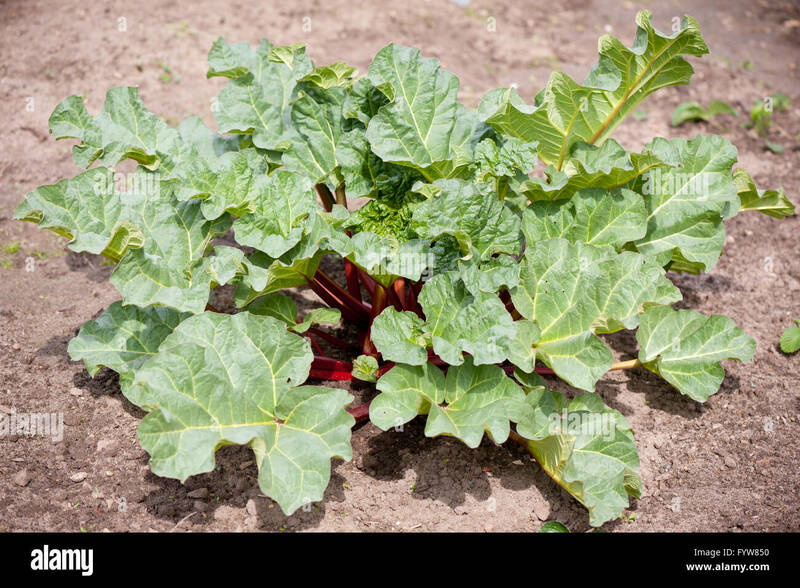 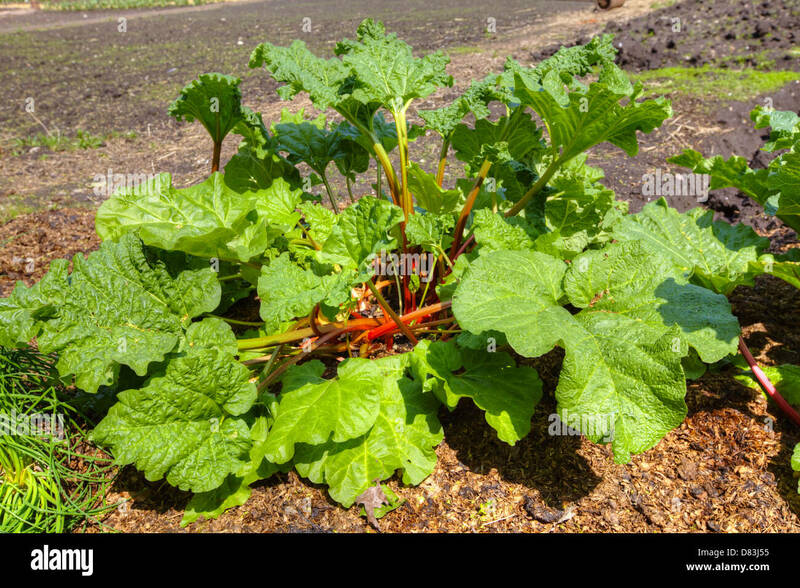 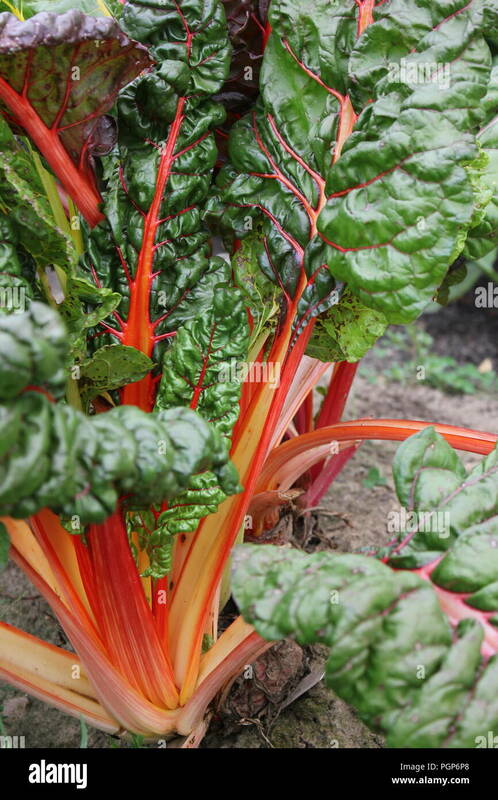 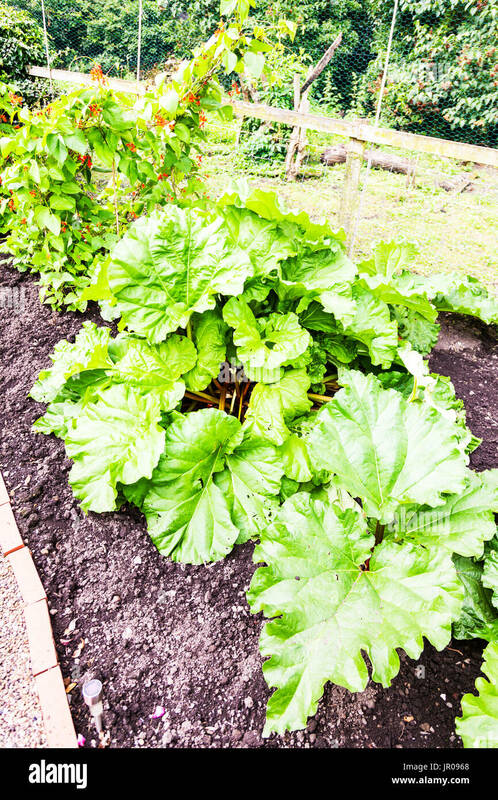 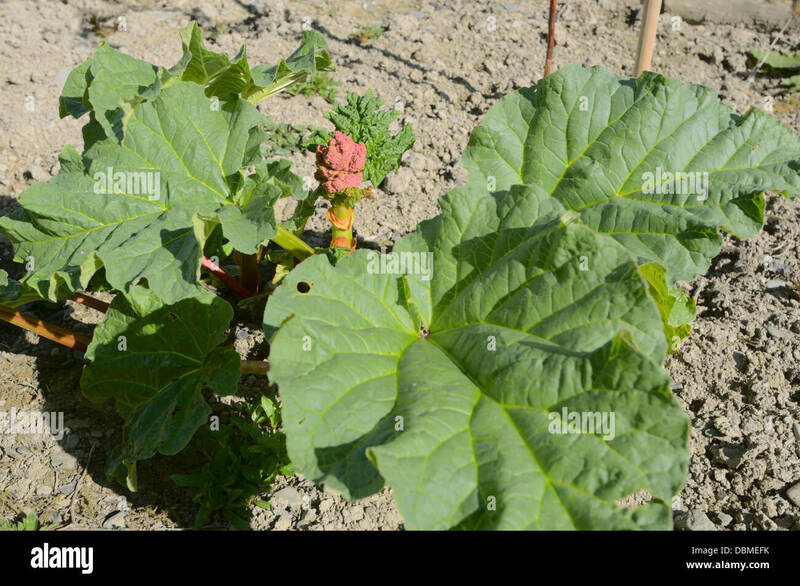 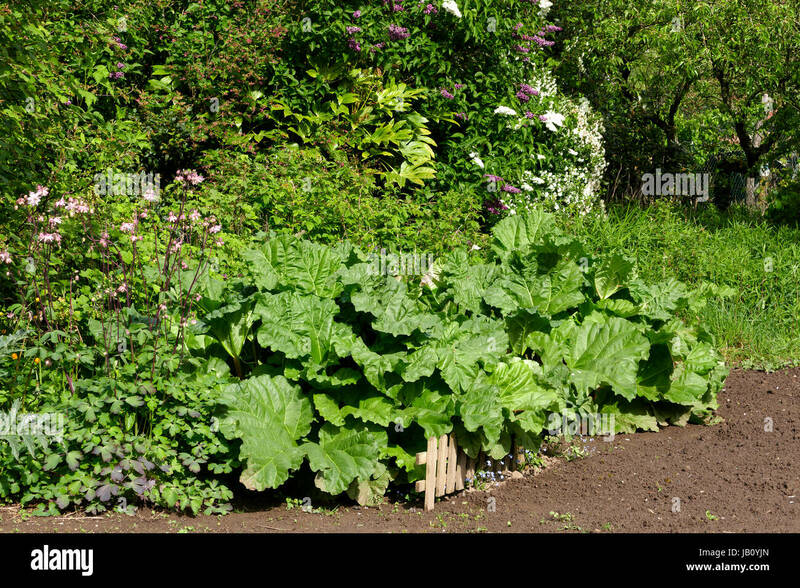 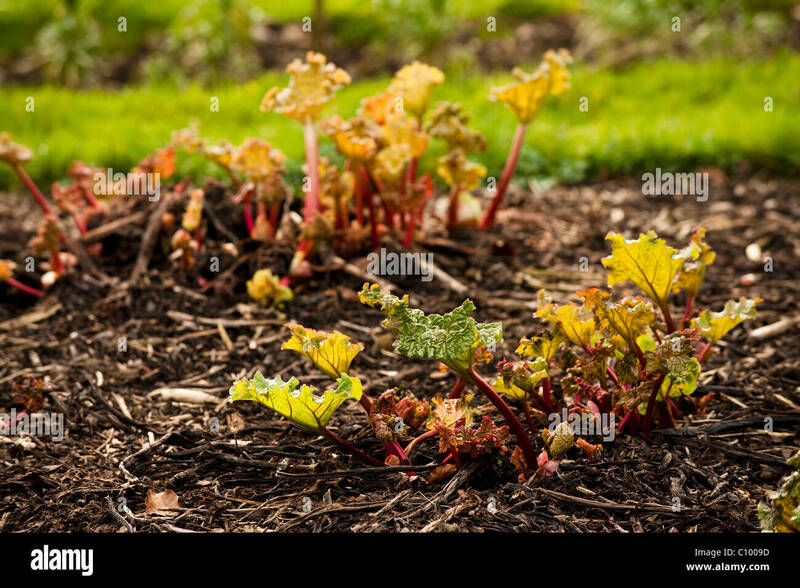 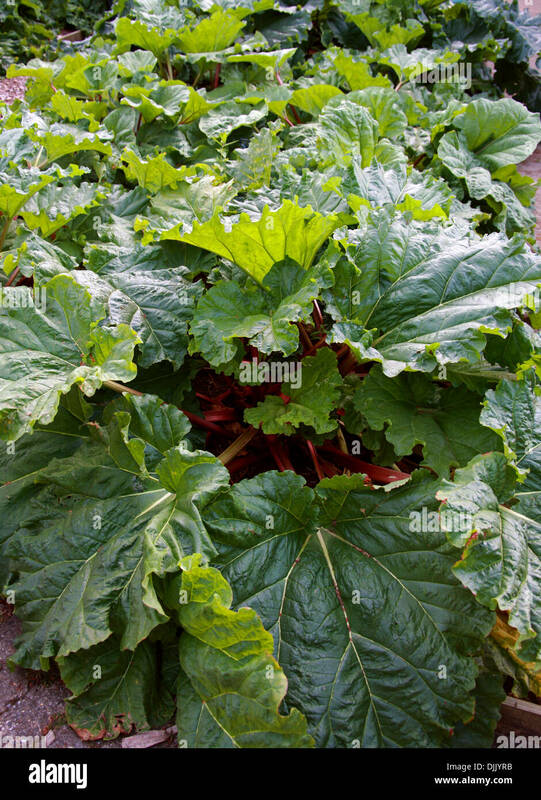 Large red rhubarb (Rheum rhabarbarum) growing in vegetable garden. 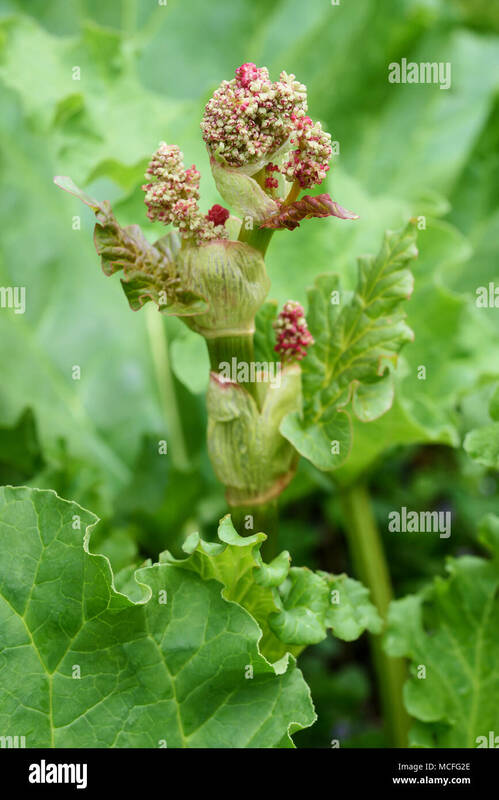 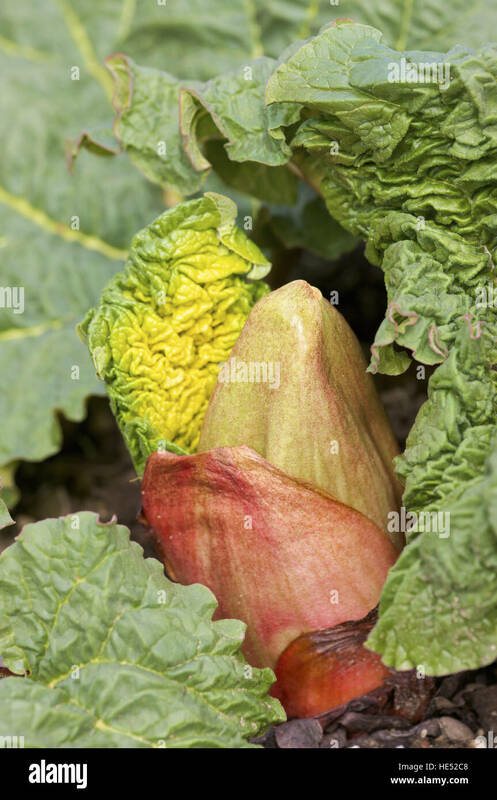 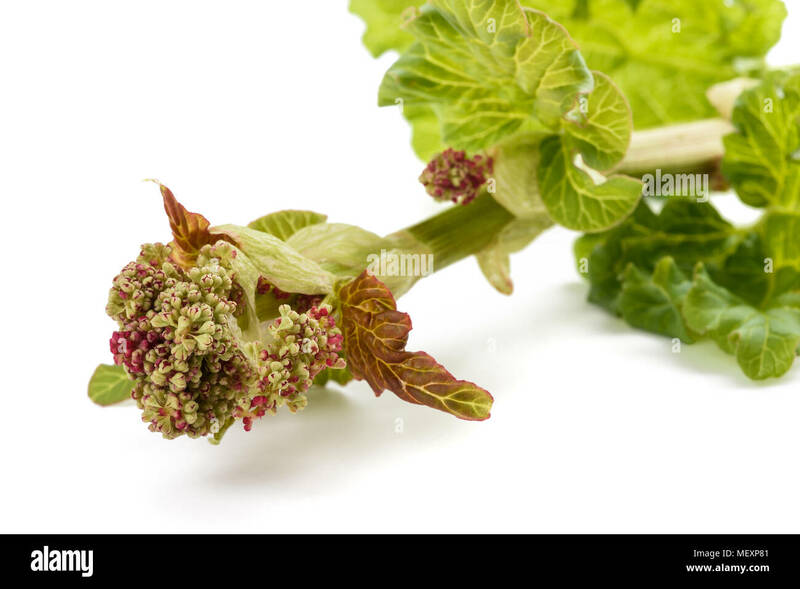 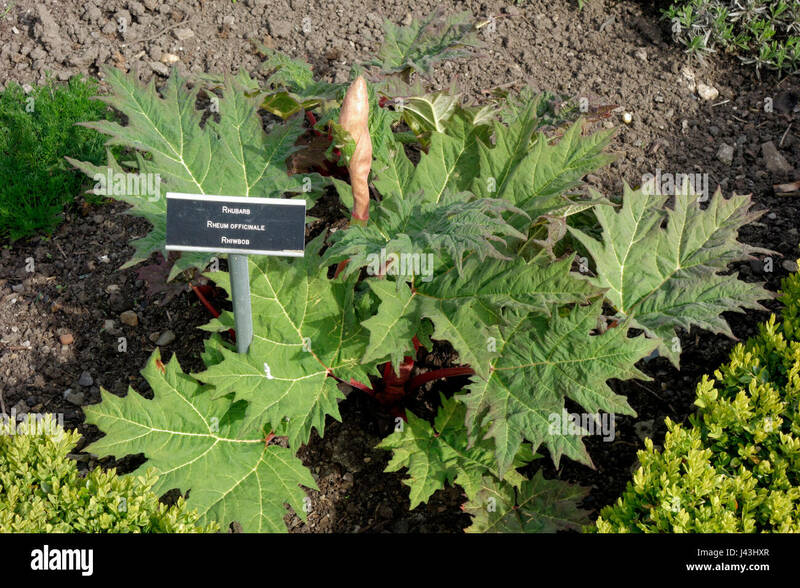 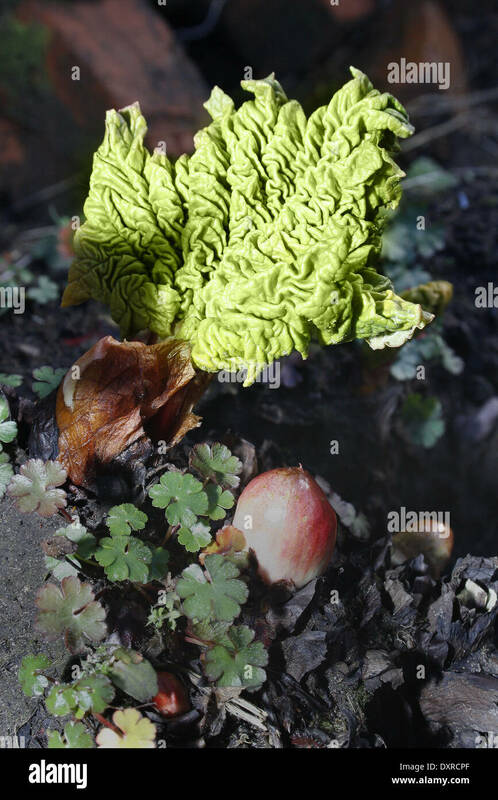 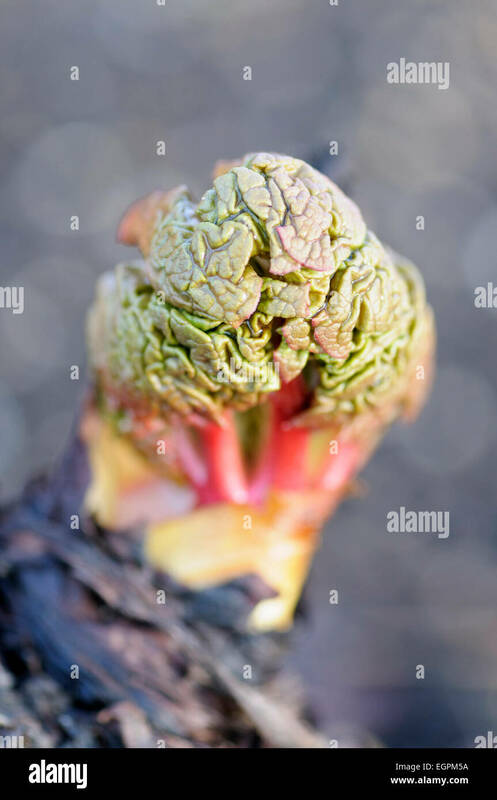 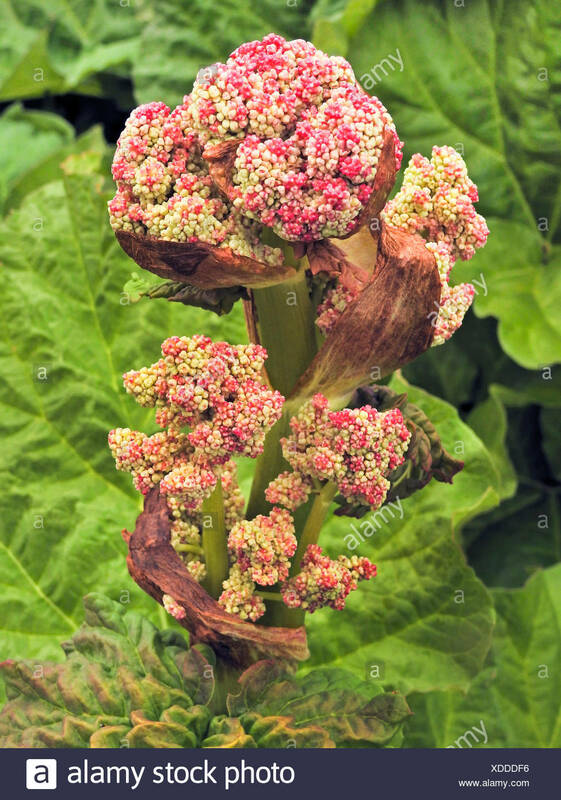 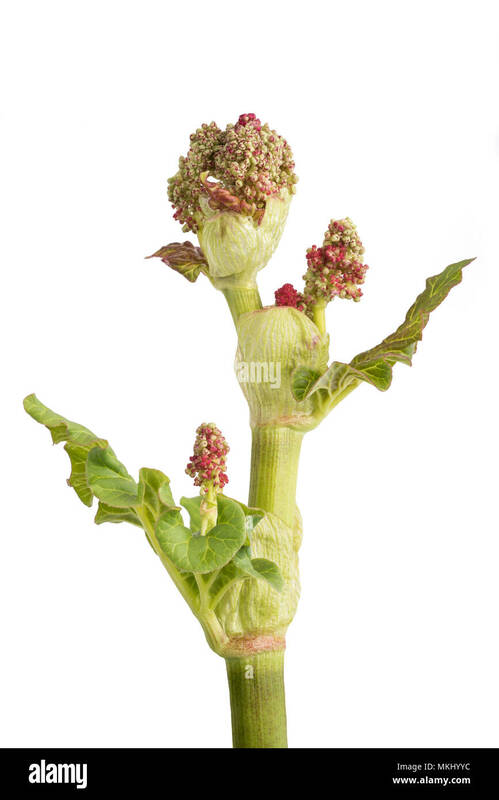 Rhubarb, Rheum rhabarbarum, New grouth emerging from grey surroundungs, with the leaves compressed and looking similar to a brain.